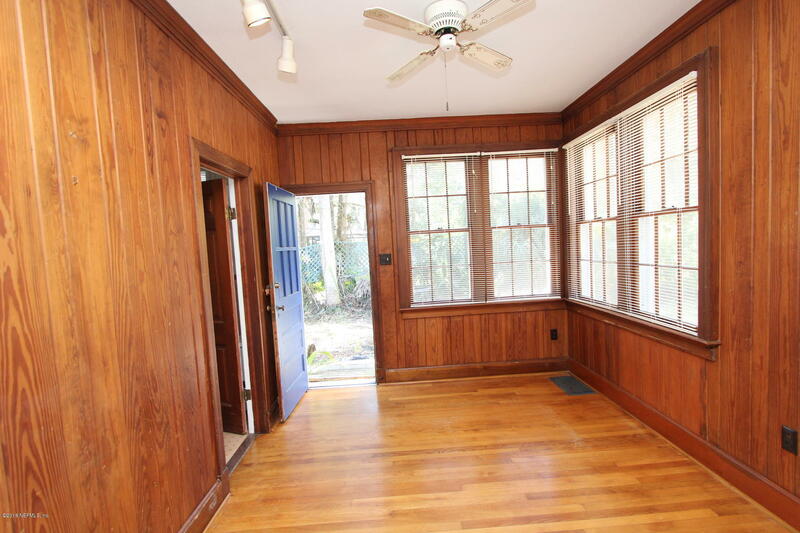 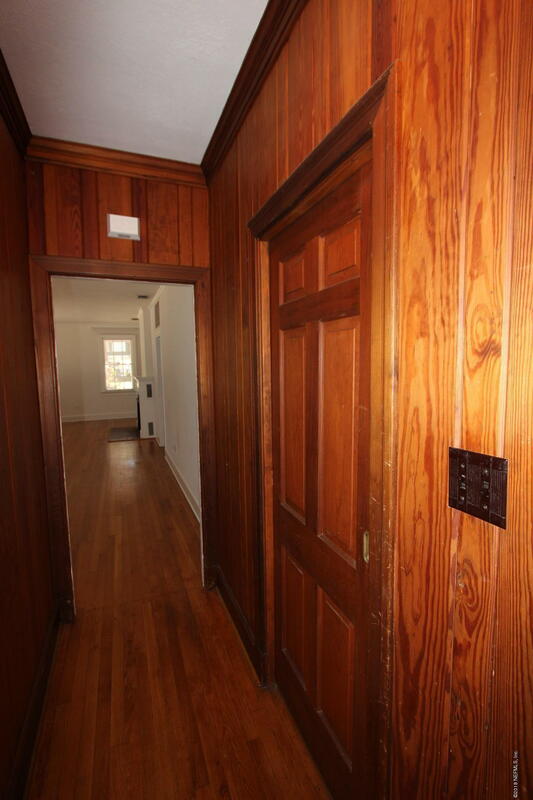 This 3 BR, 3 BA 1940's home retains its great charm: original wood floors, den with pine paneling, lots of tall windows & high ceilings! 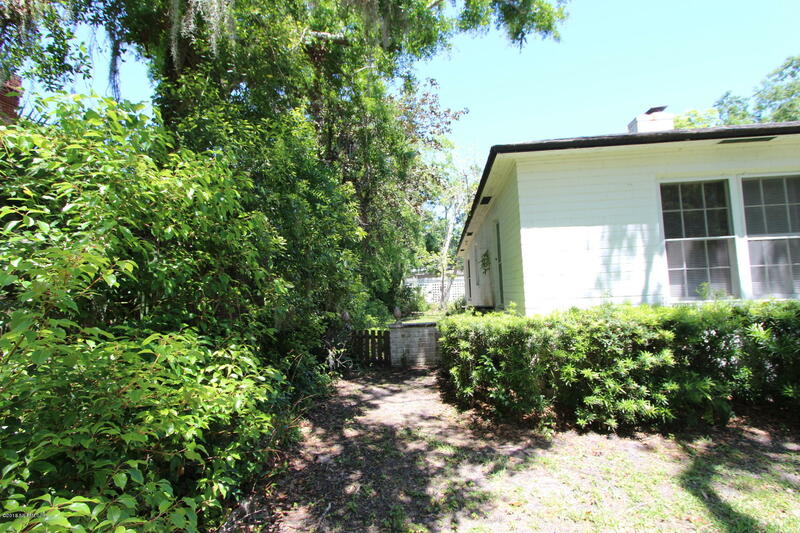 High 10.10' flood elevation; no flooding during storms Matthew or Irma! 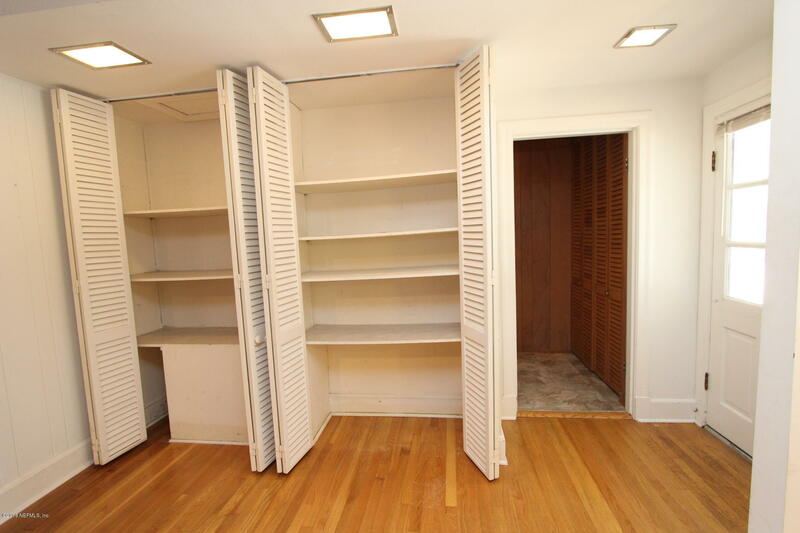 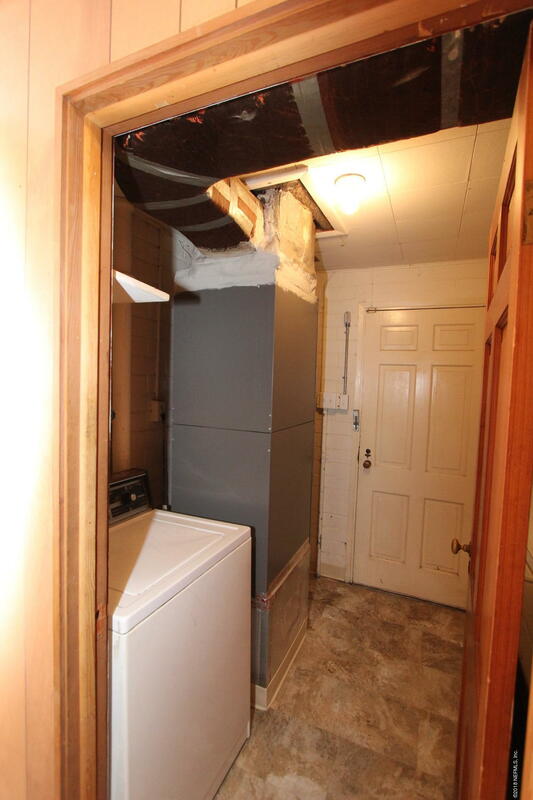 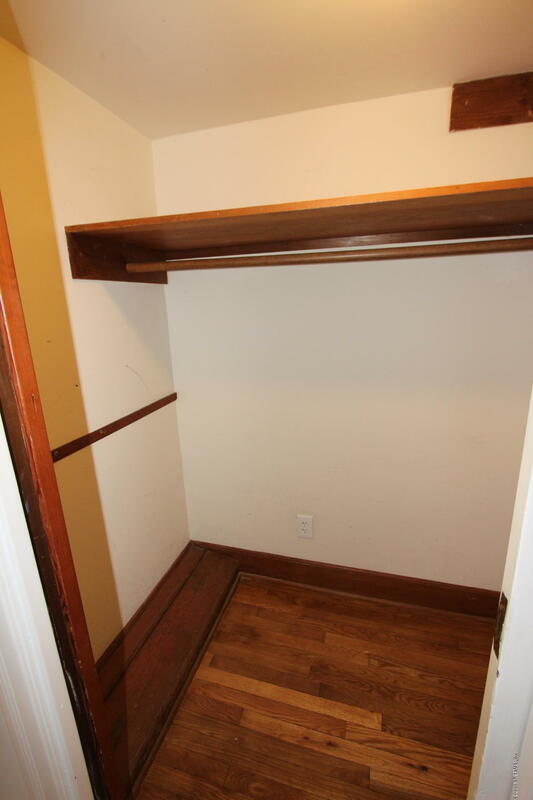 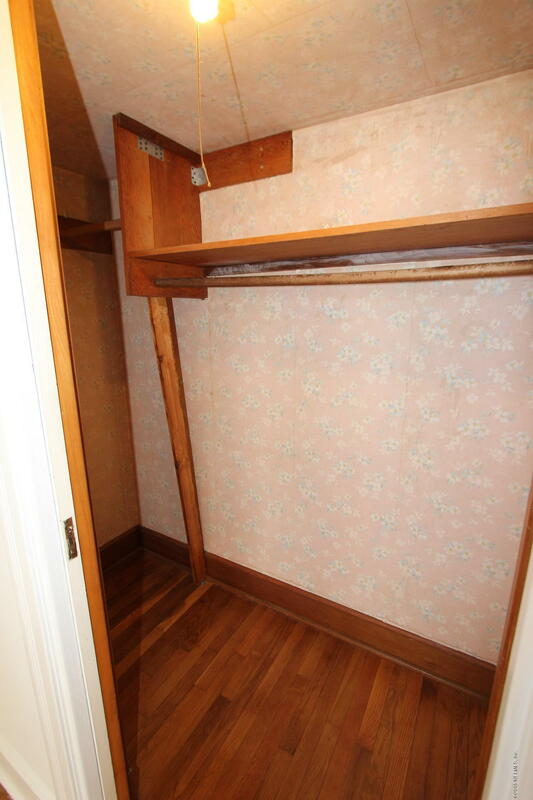 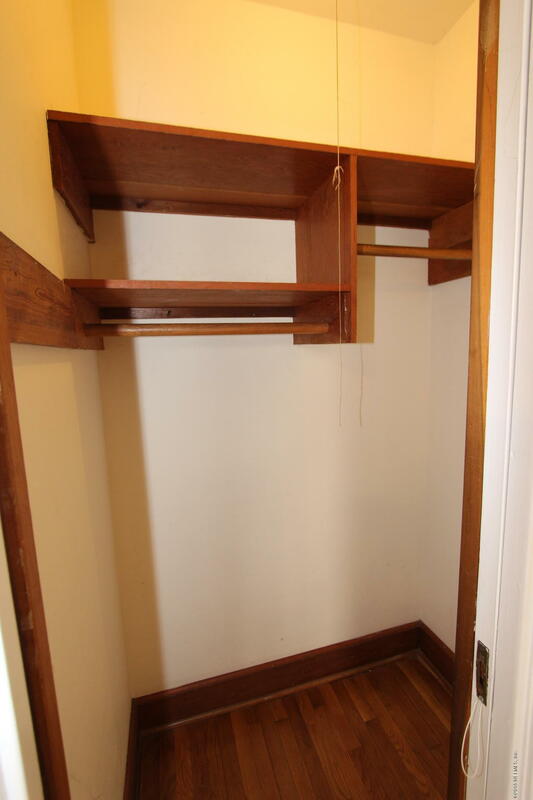 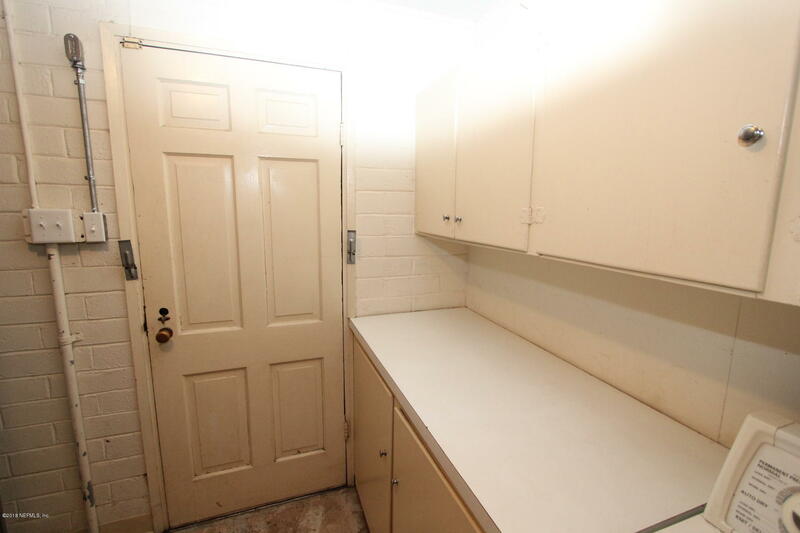 Great closet space for a vintage home! 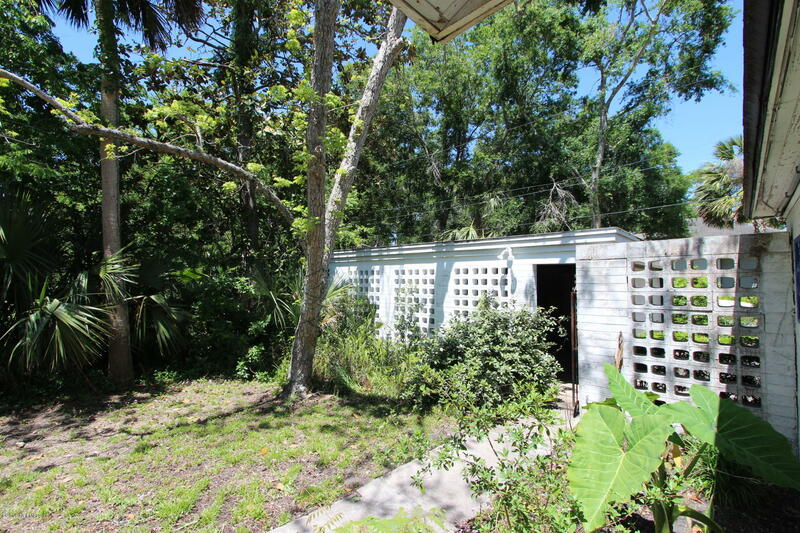 Detached 2 car garage, plus room for more in drive! 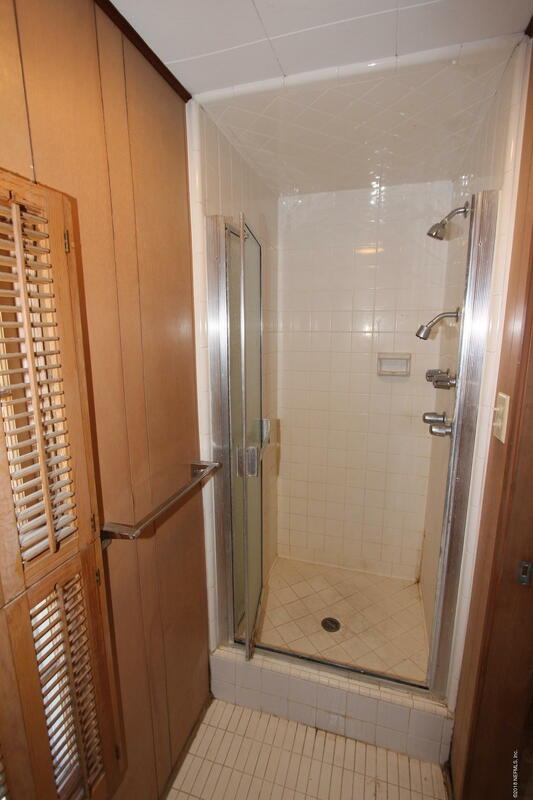 Sprinklers with well! 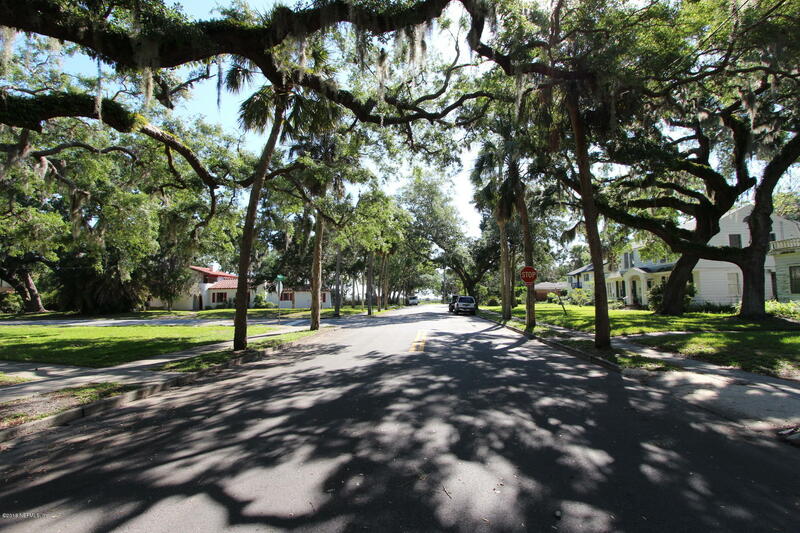 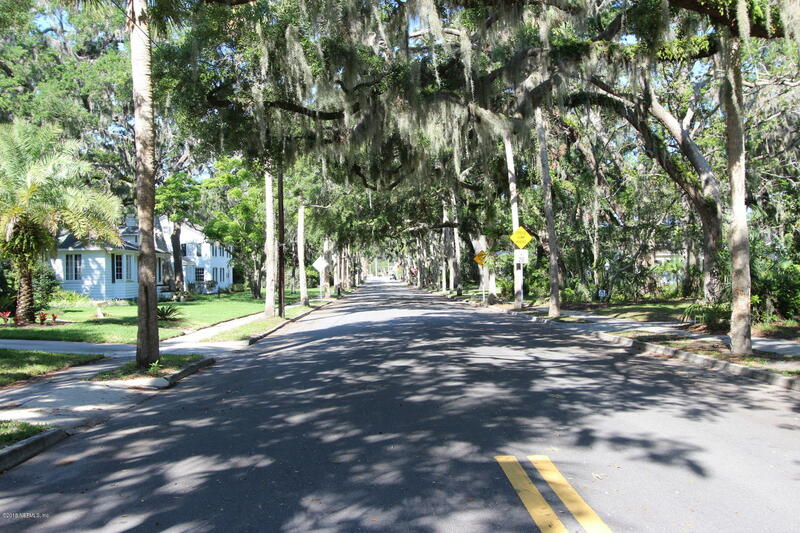 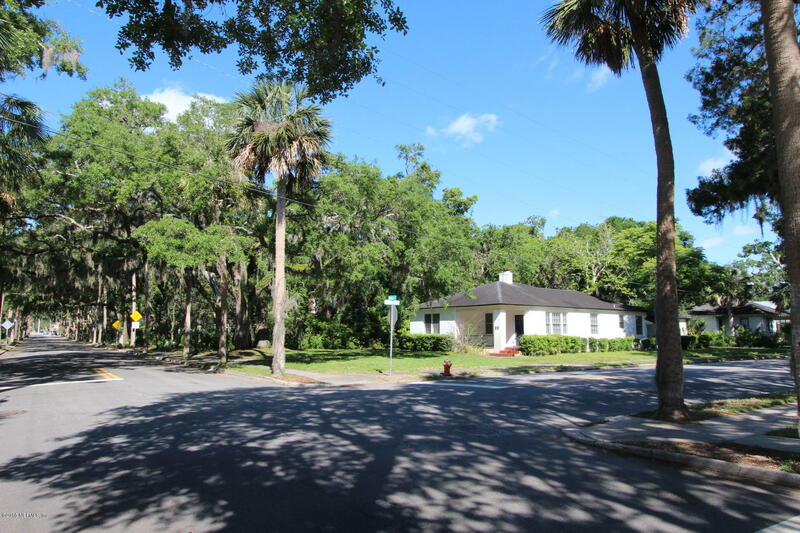 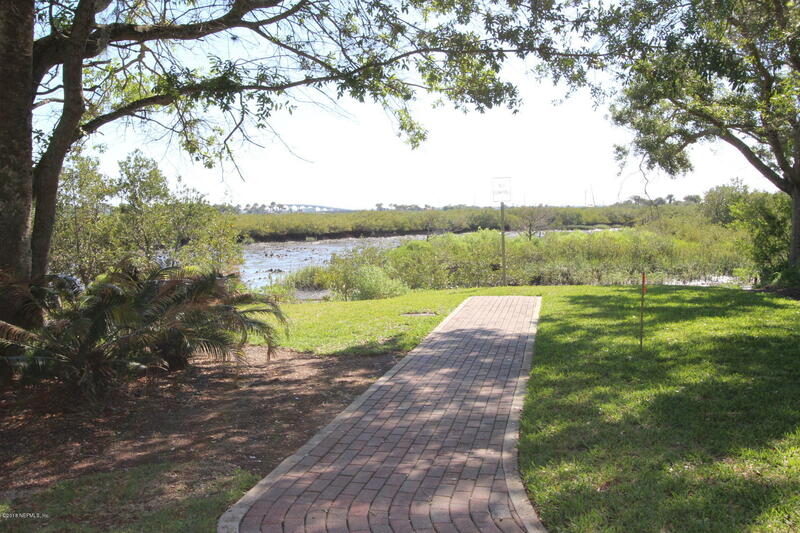 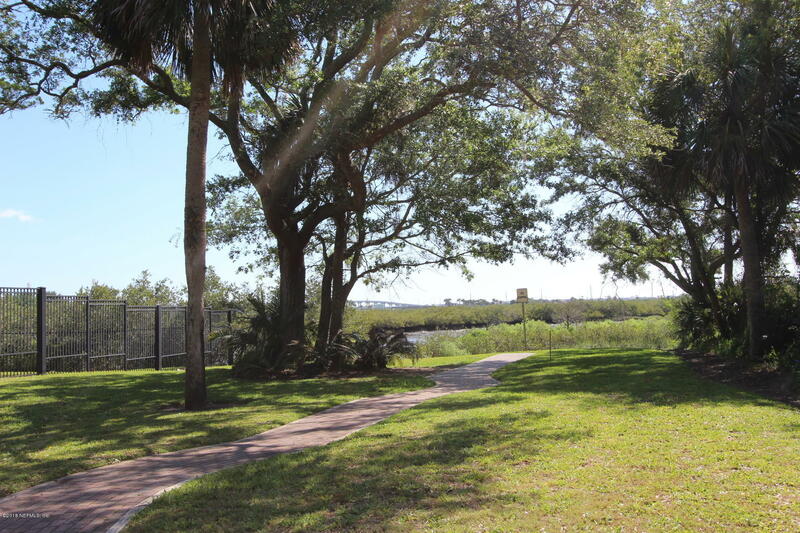 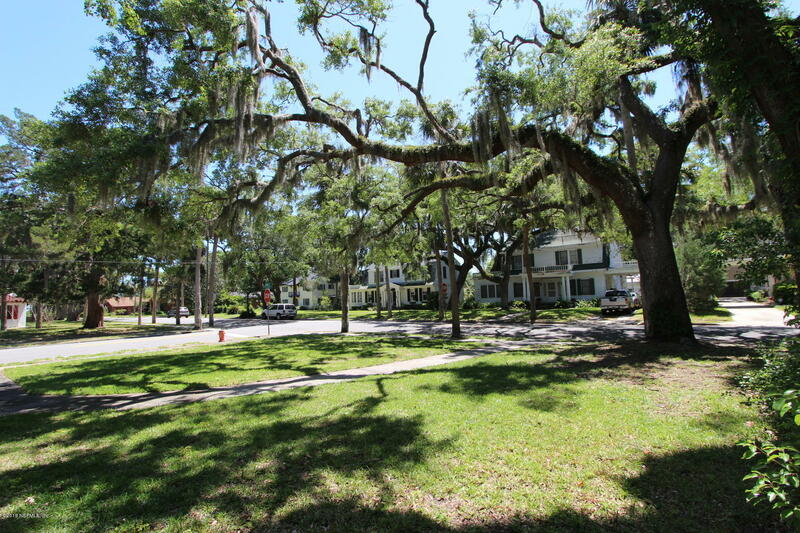 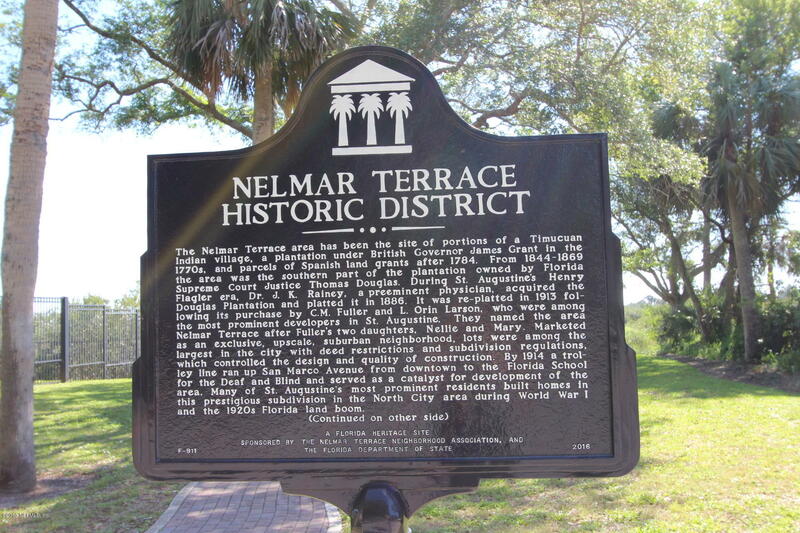 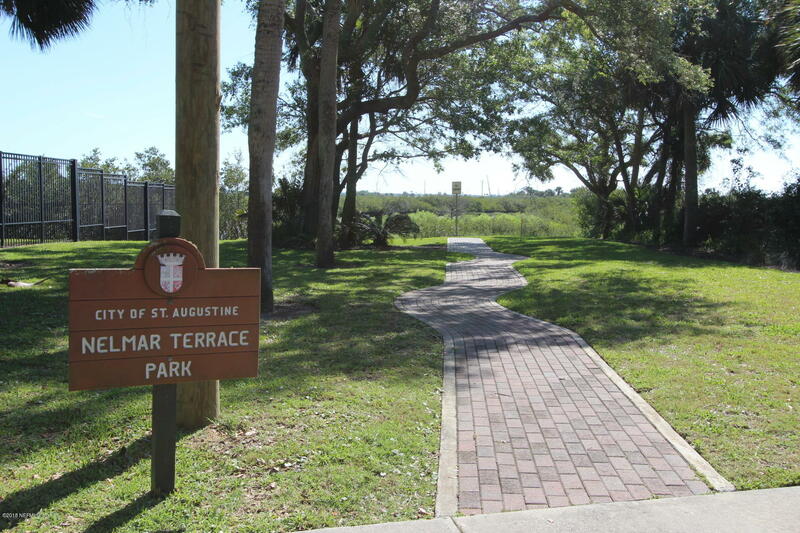 The canopied street for this historic neighborhood ends at a petite marsh front park - great to stroll to! 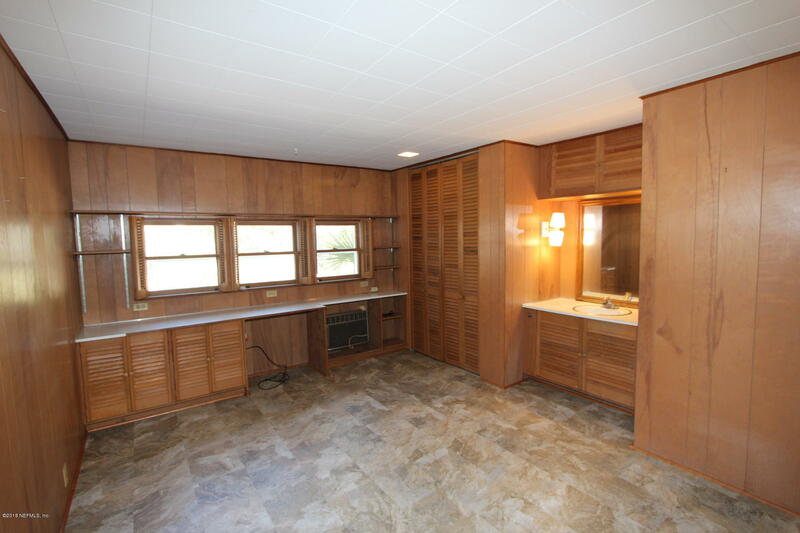 Enjoy this close-in location with a majestic oak for cooling shade!Though this is not a typical modern floorpan - there is no ensuite bath for a master - the plan works well. 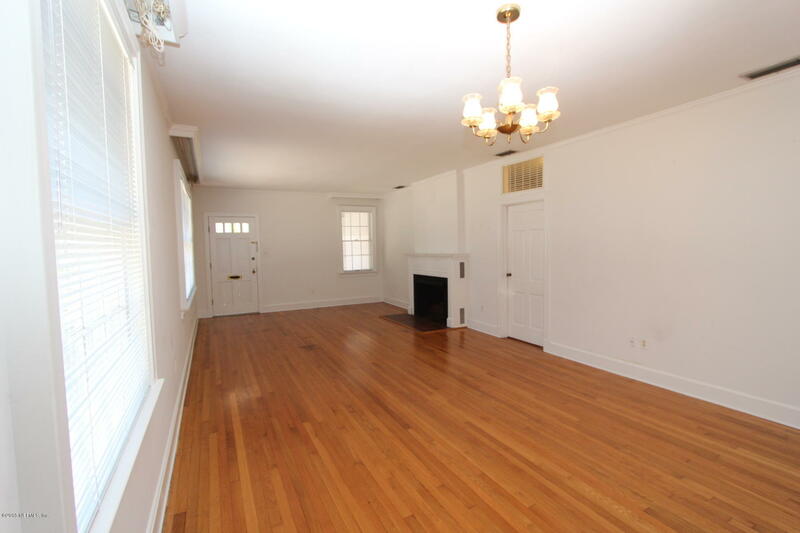 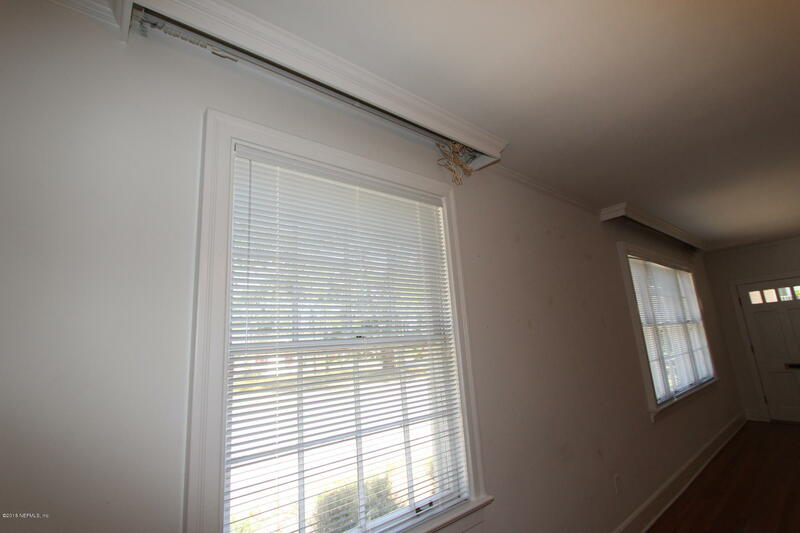 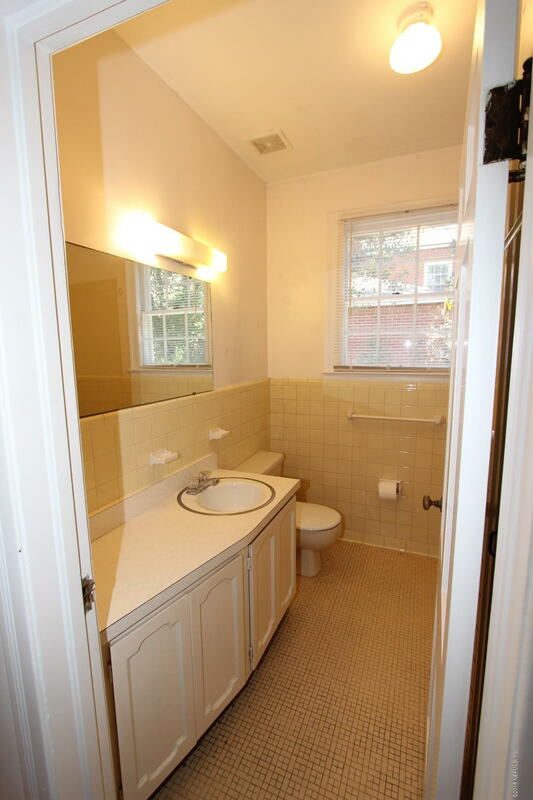 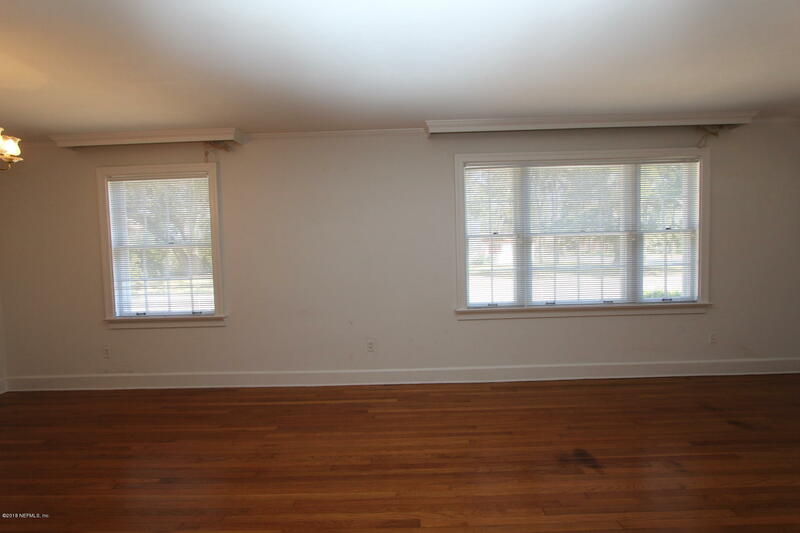 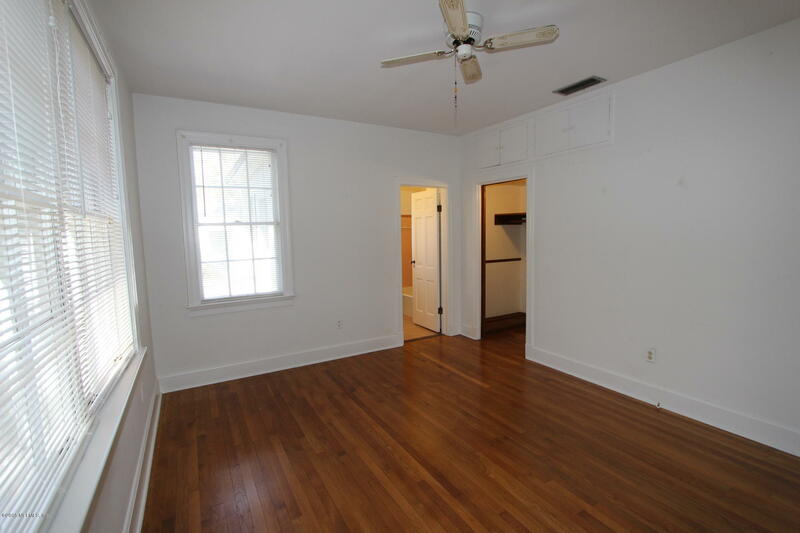 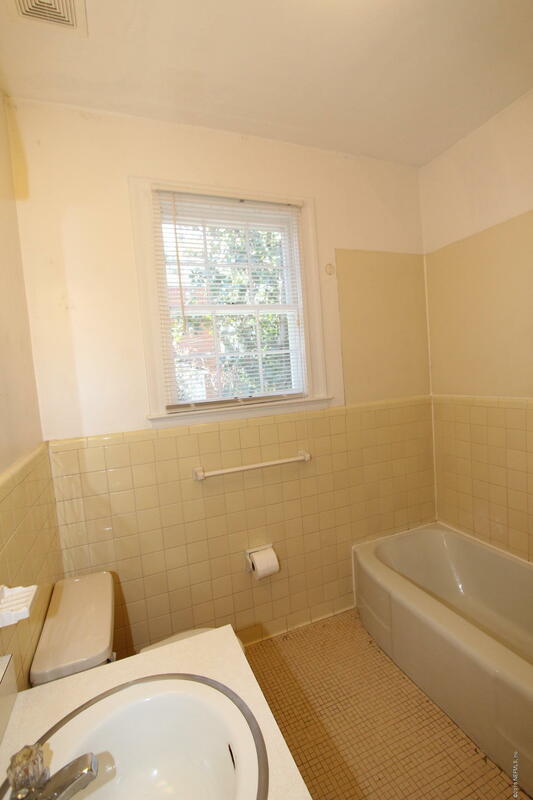 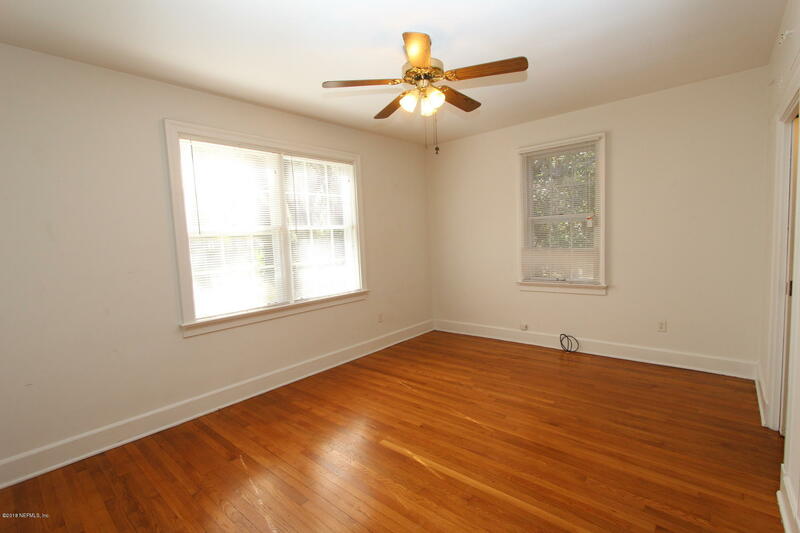 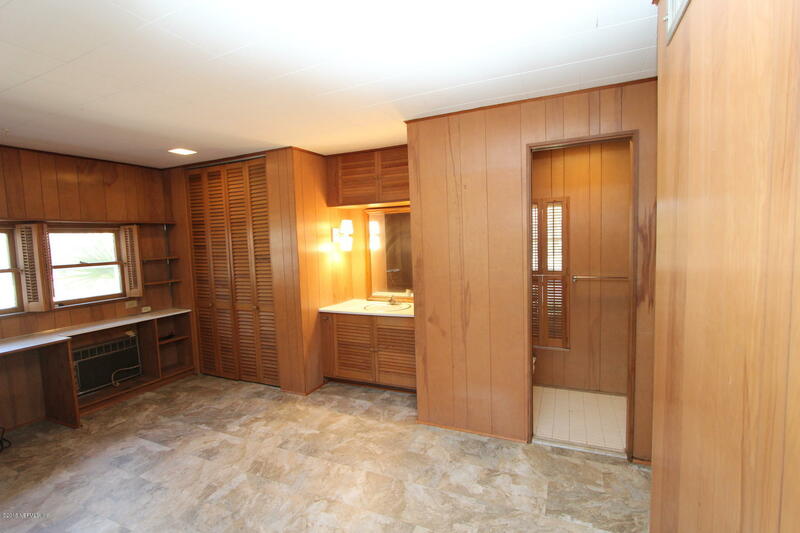 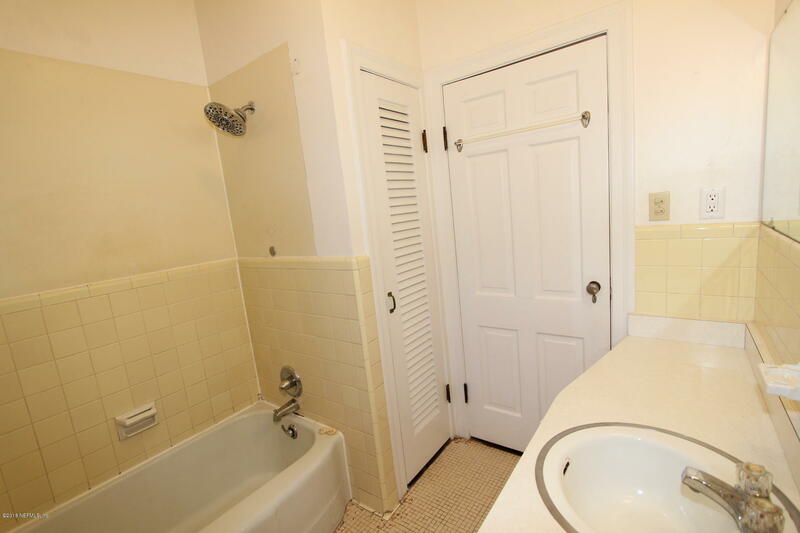 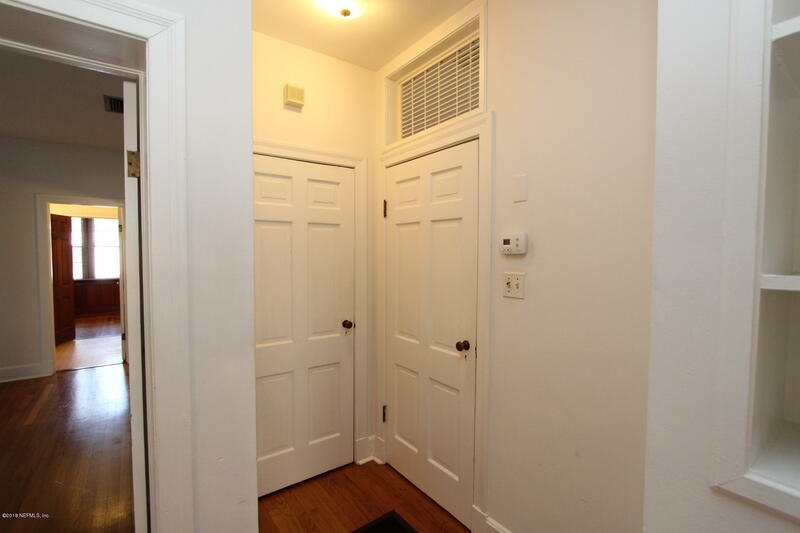 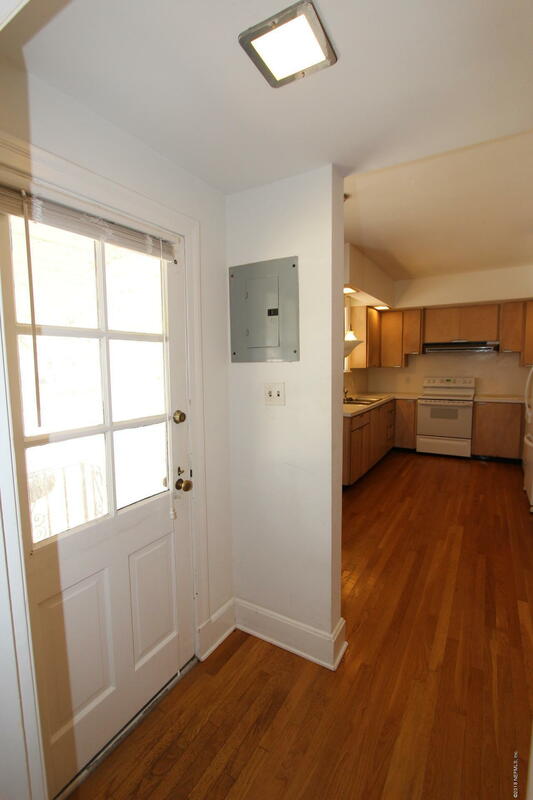 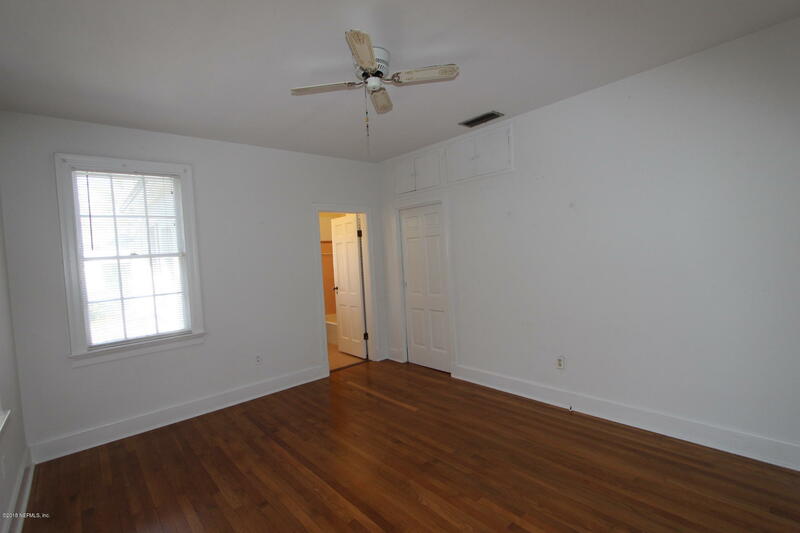 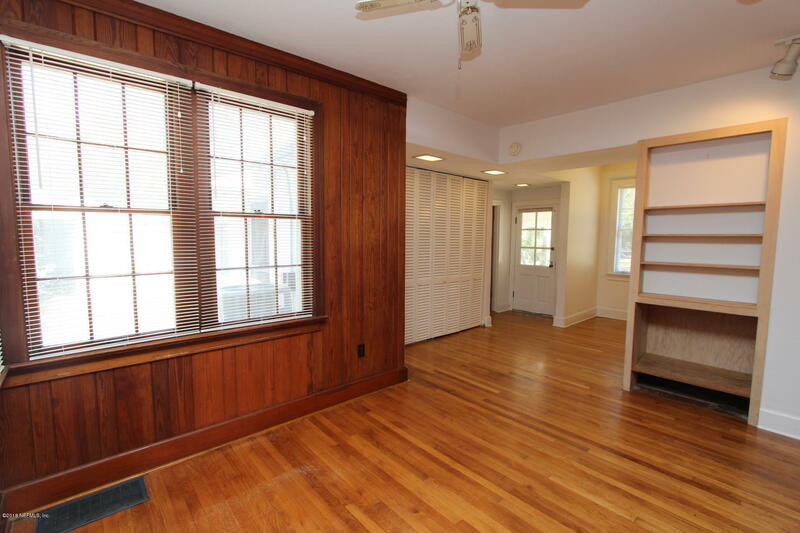 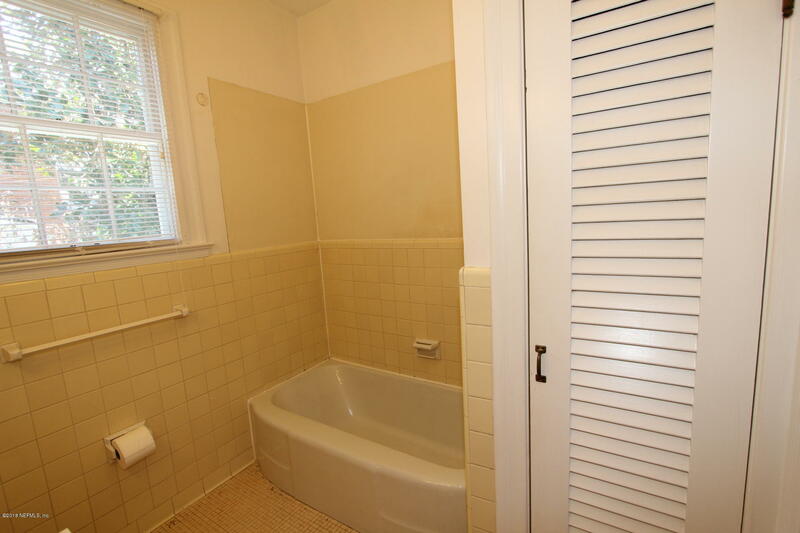 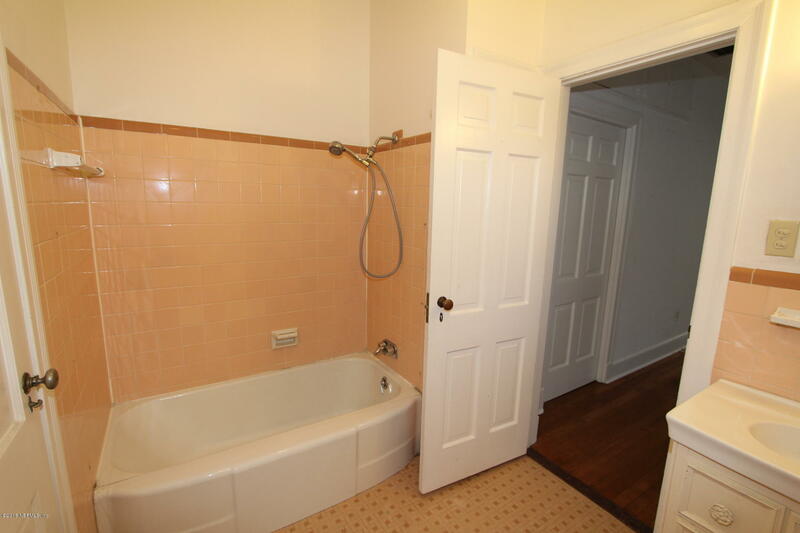 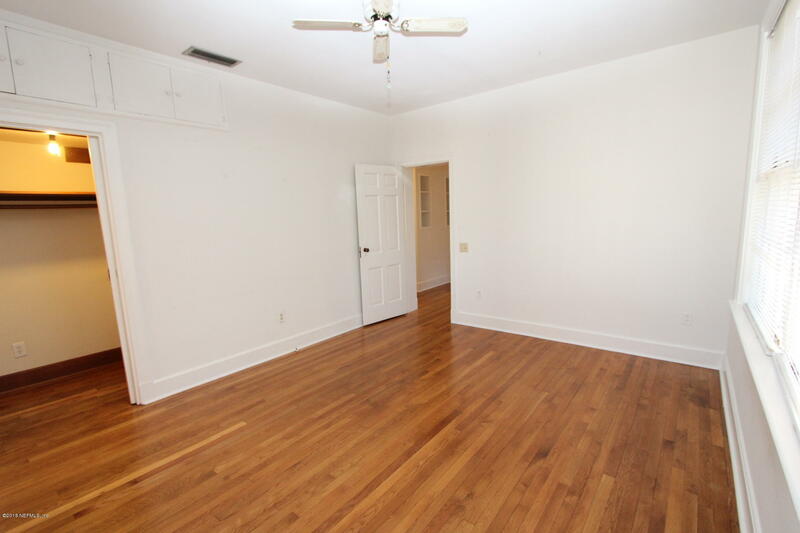 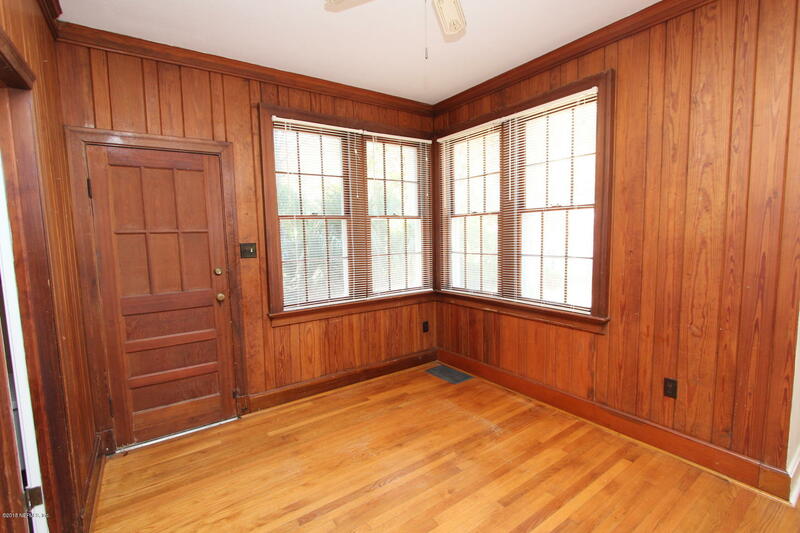 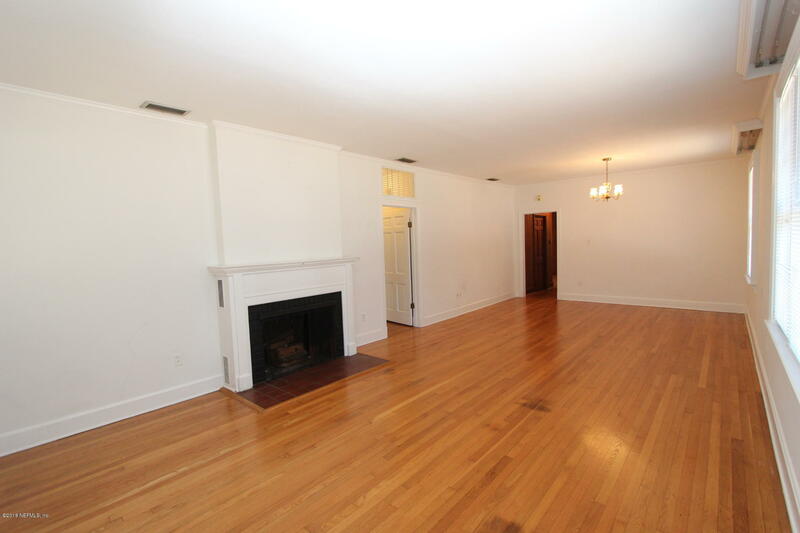 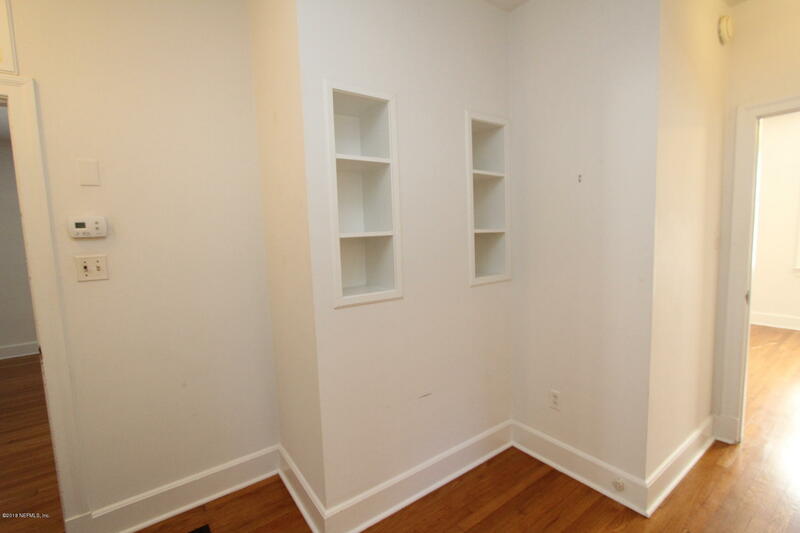 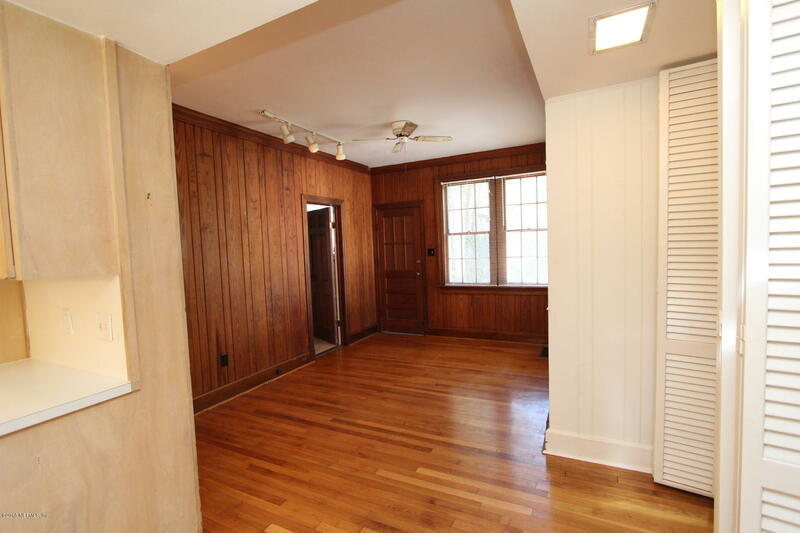 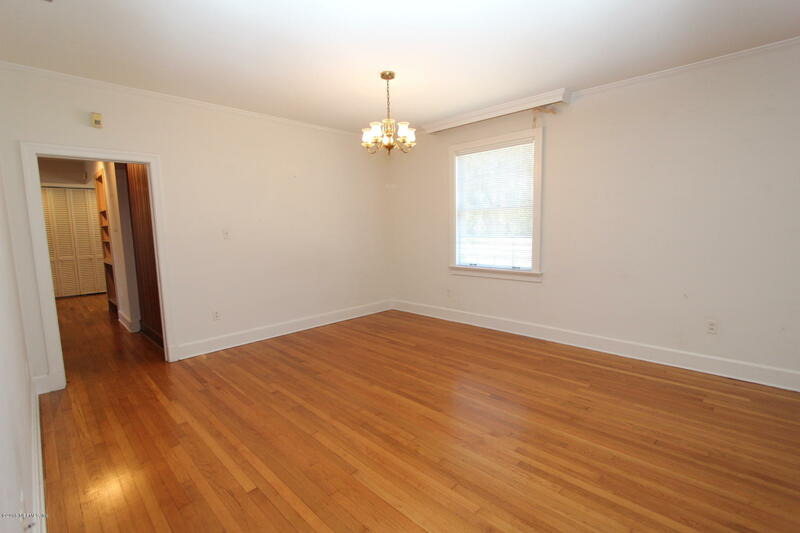 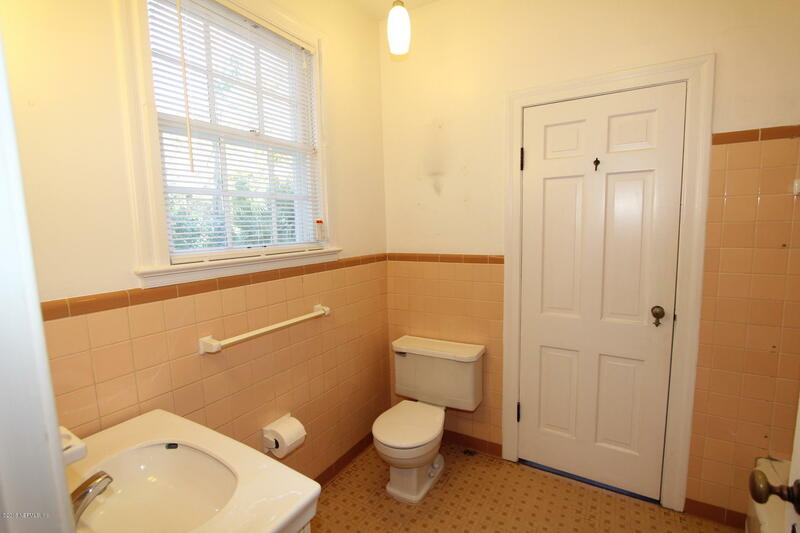 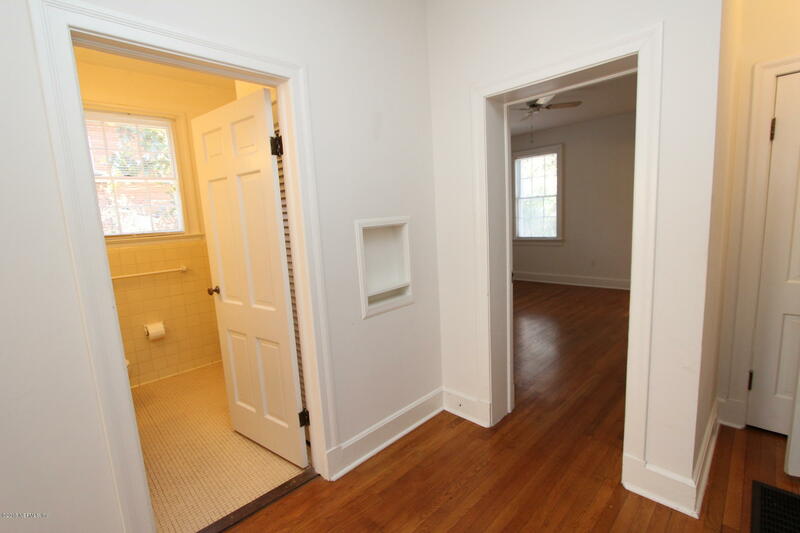 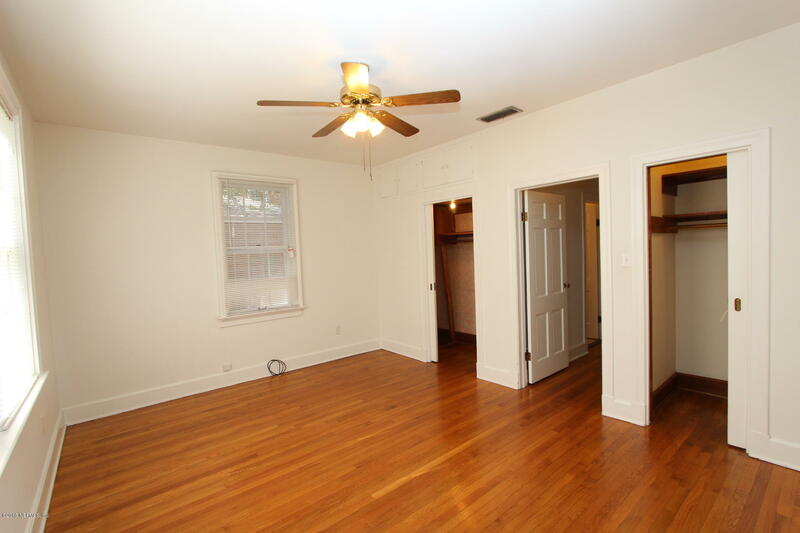 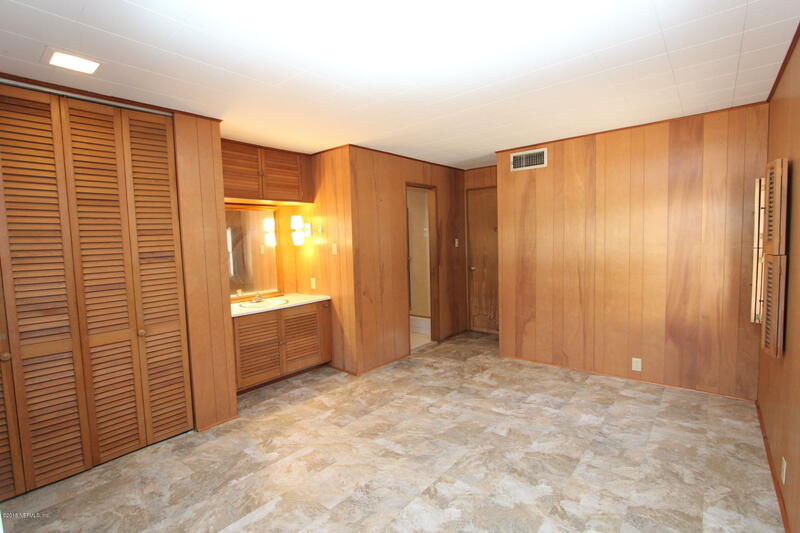 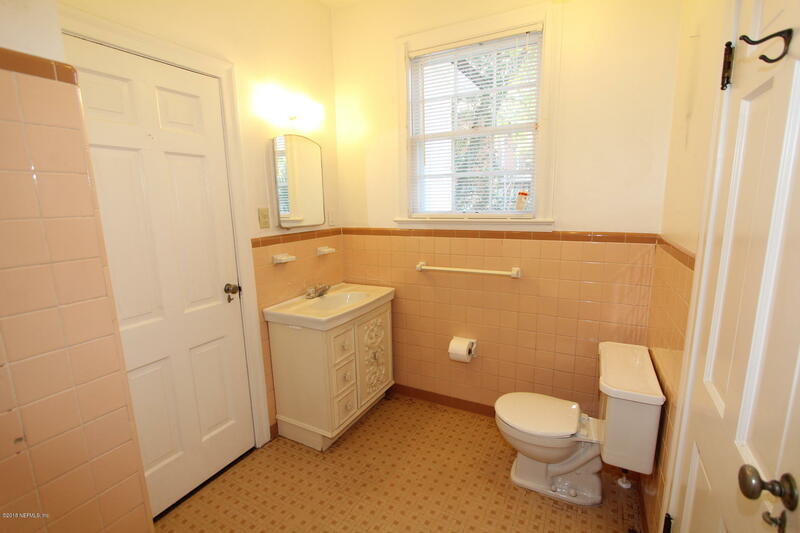 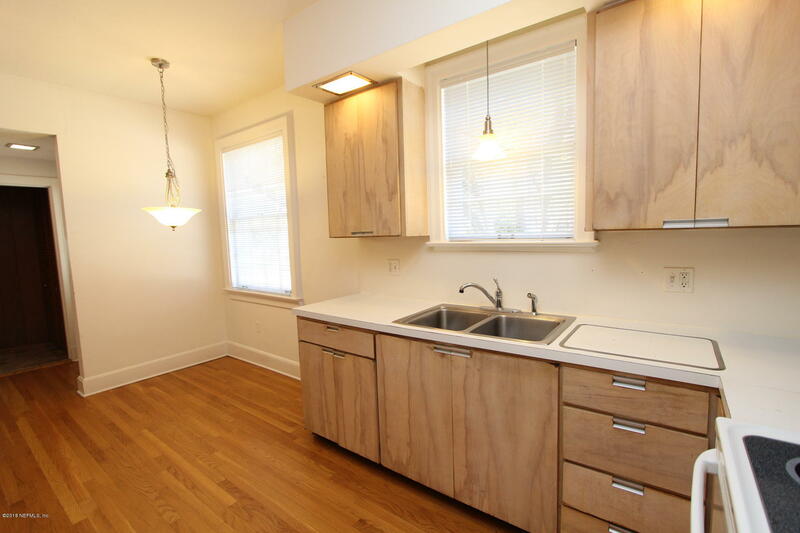 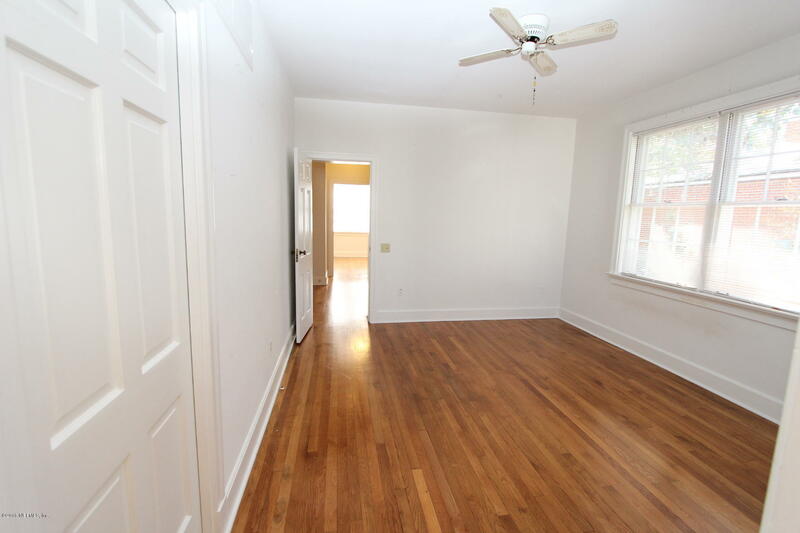 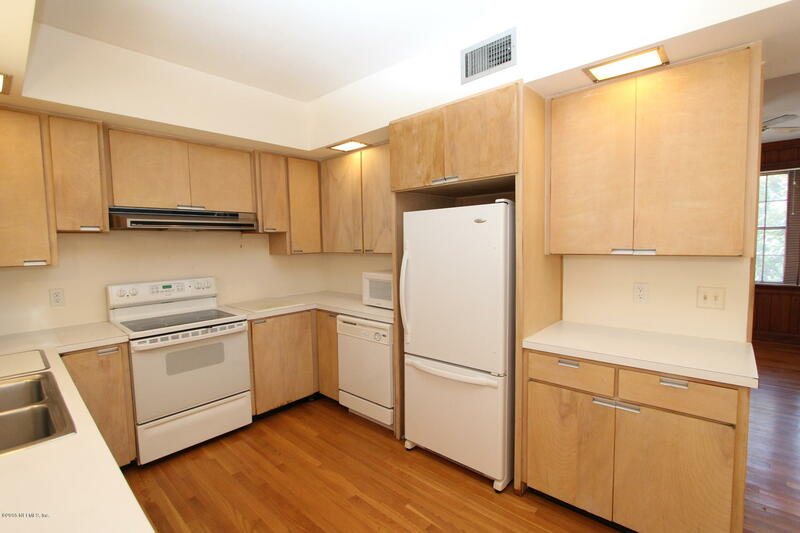 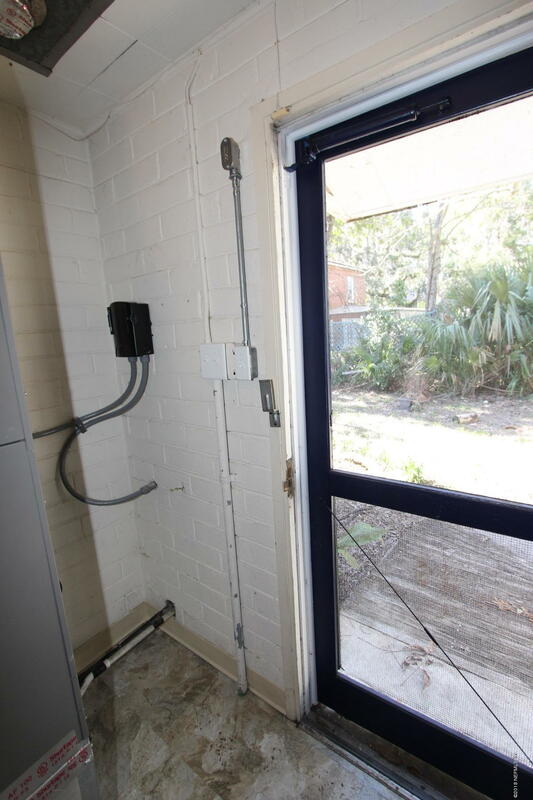 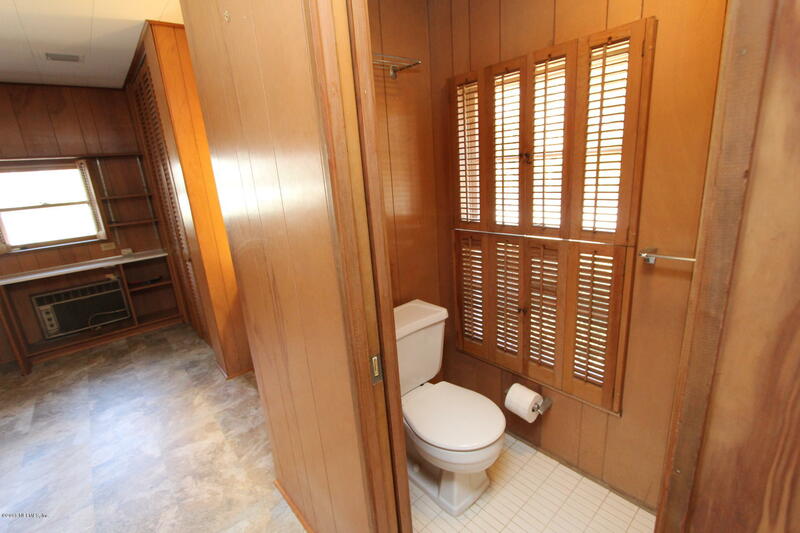 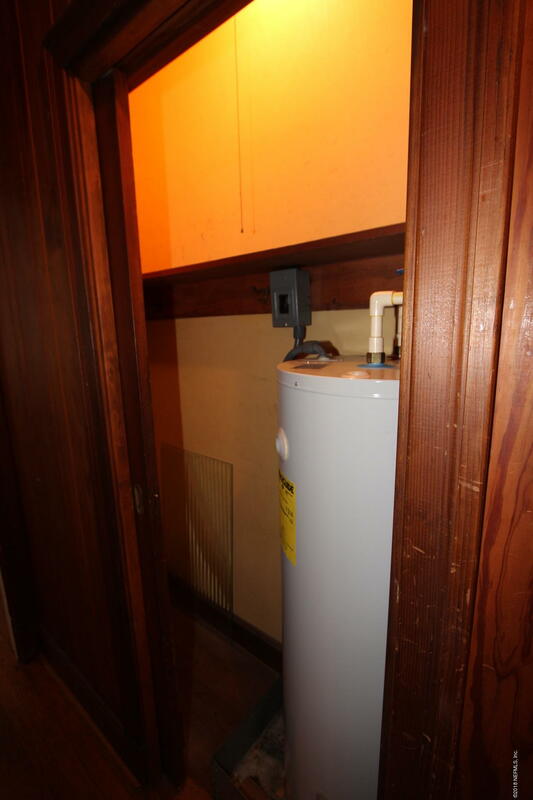 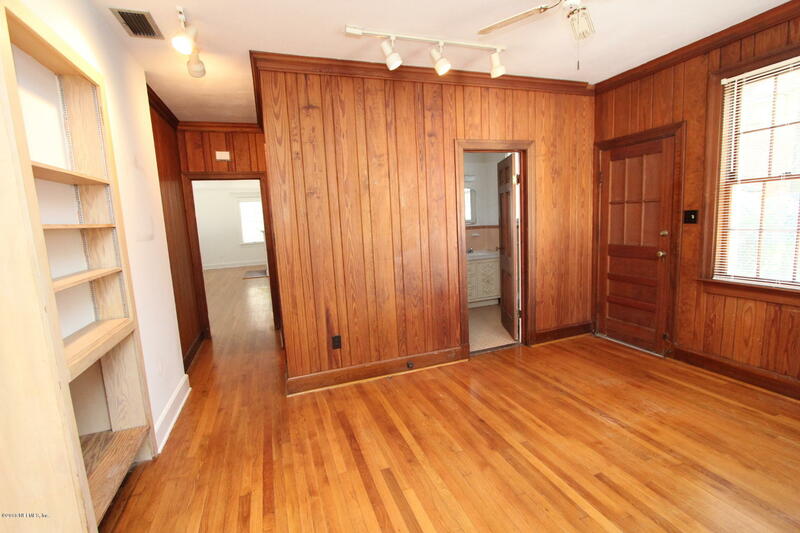 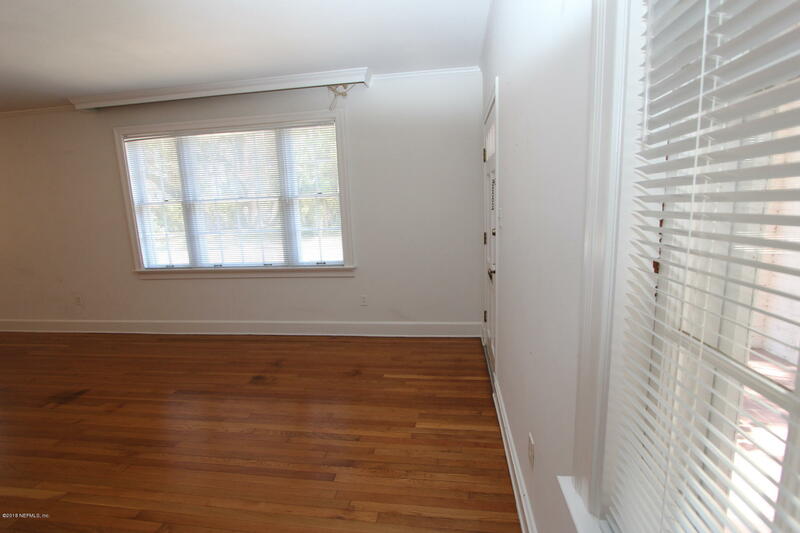 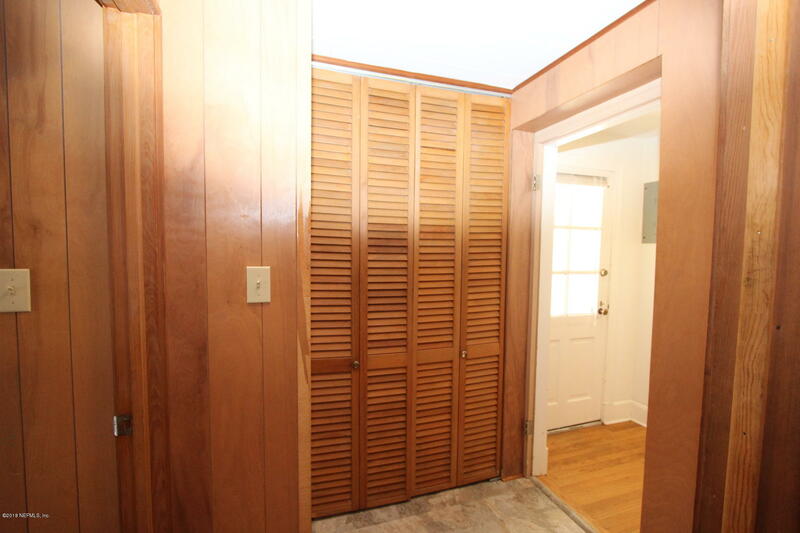 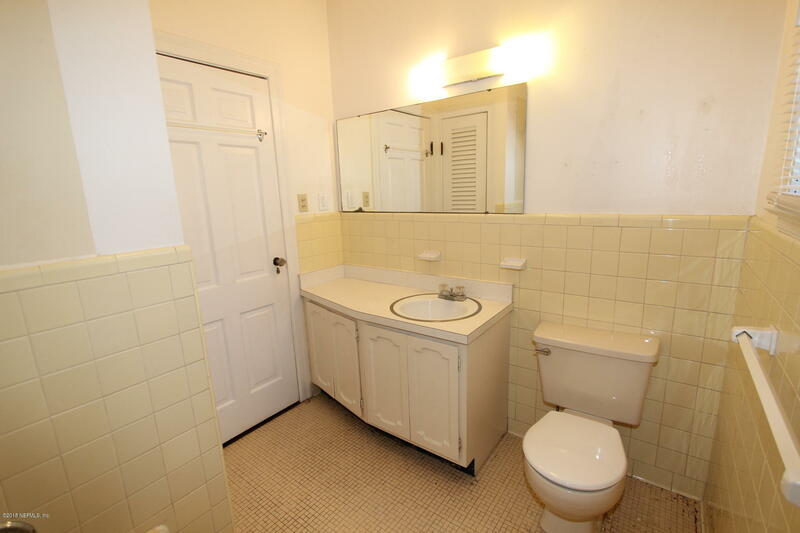 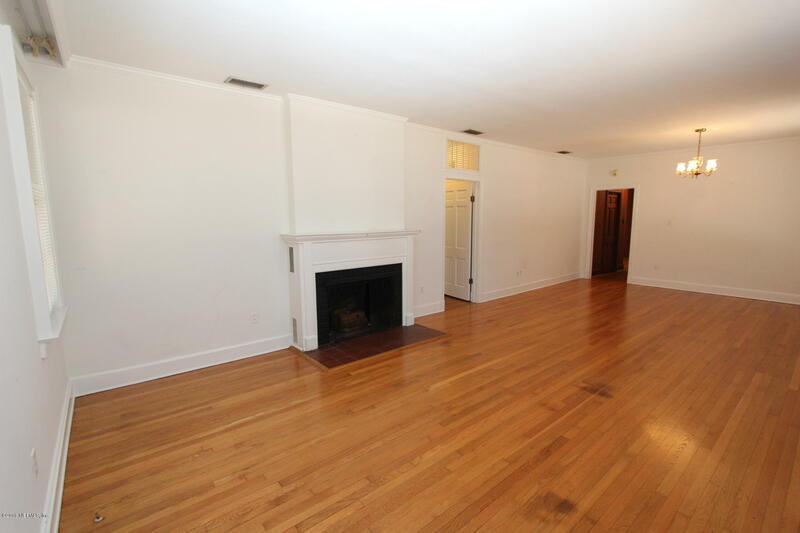 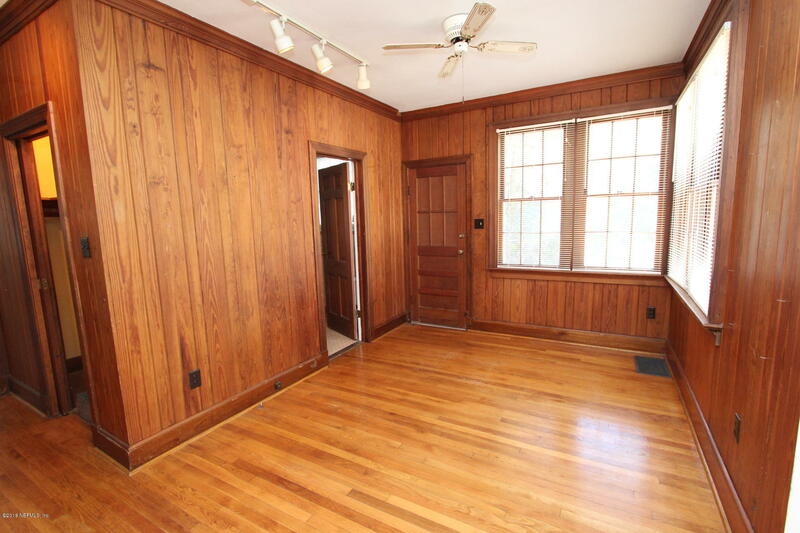 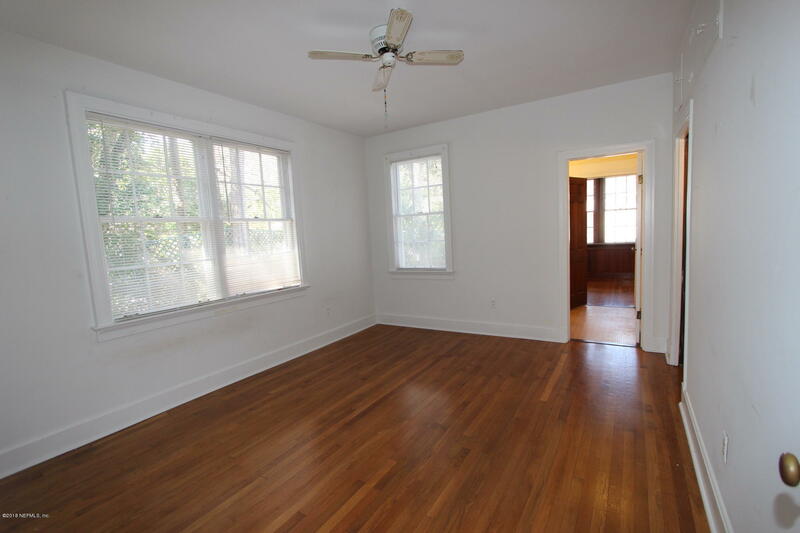 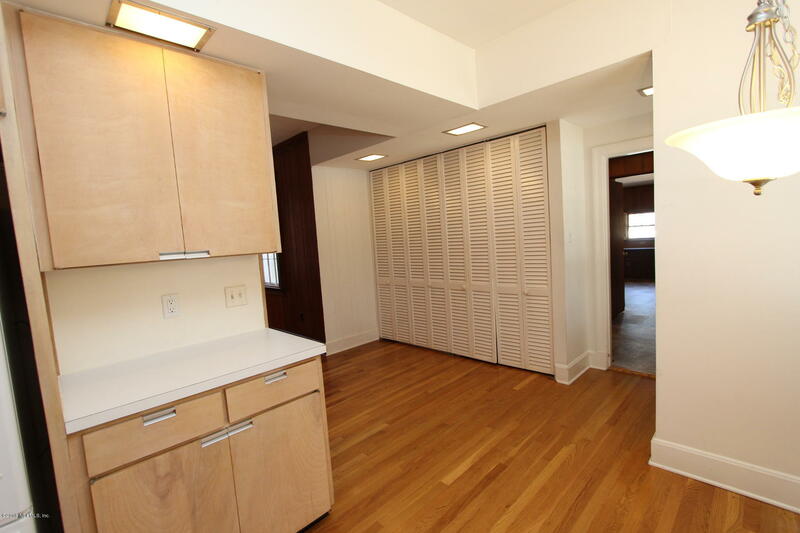 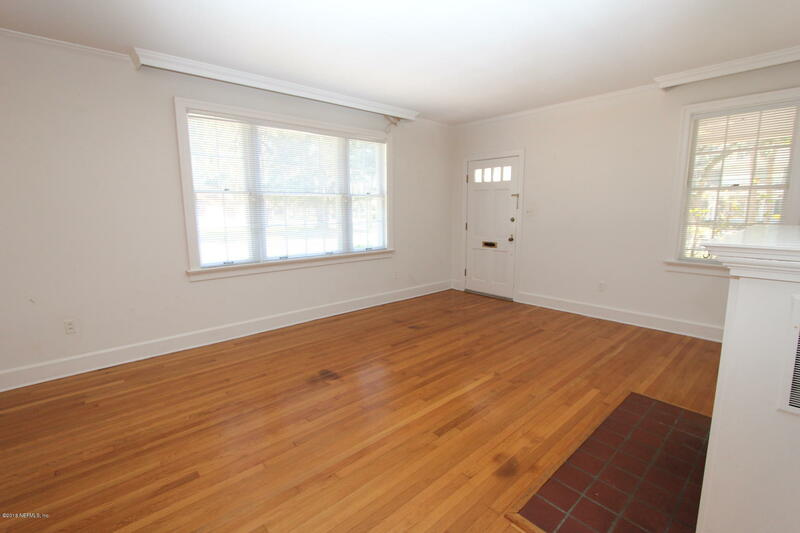 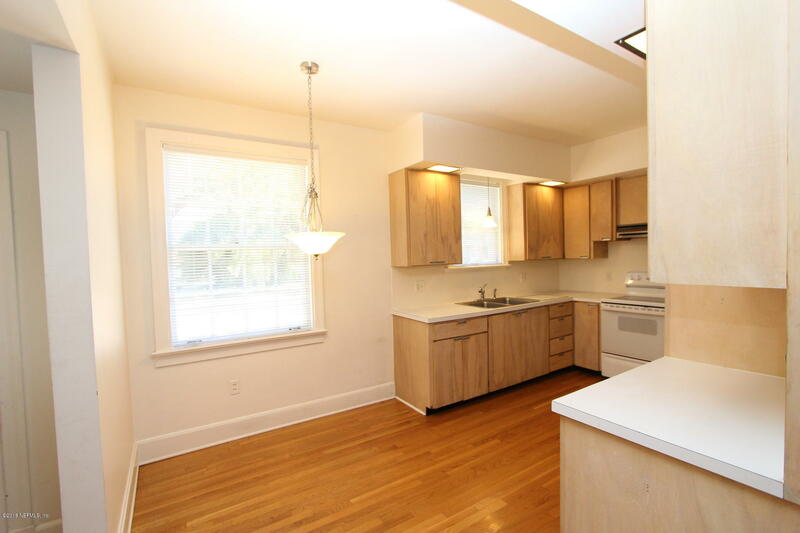 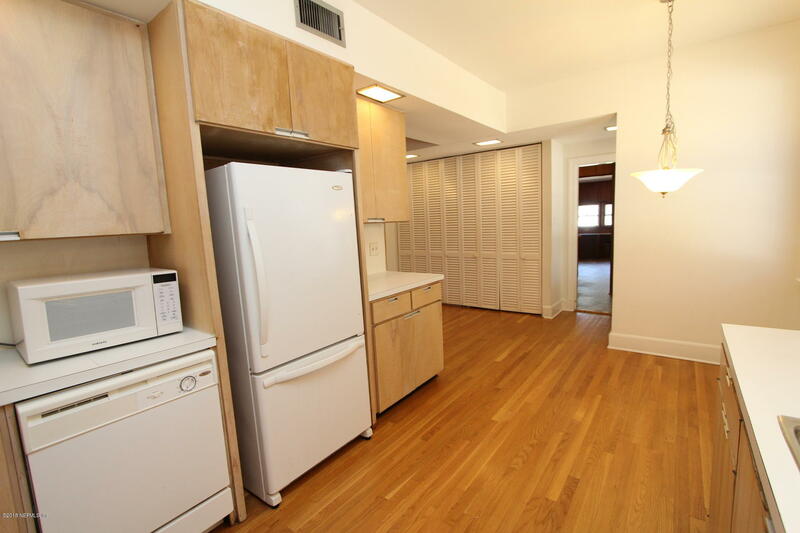 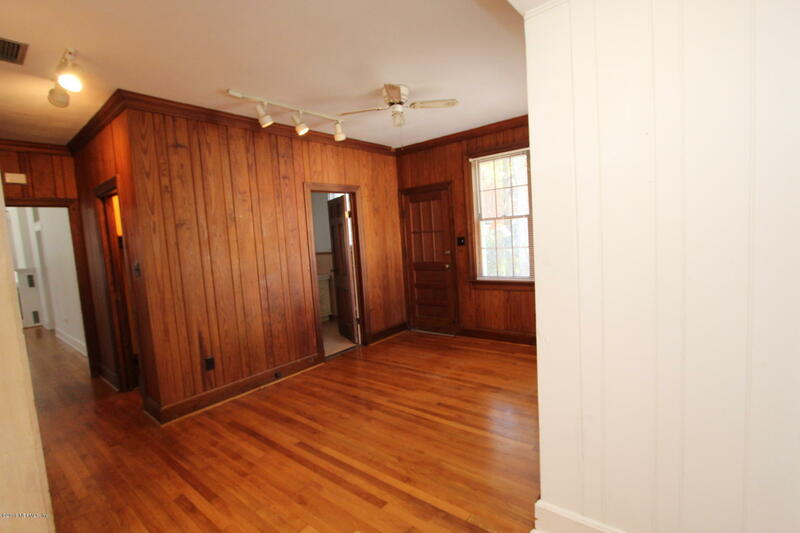 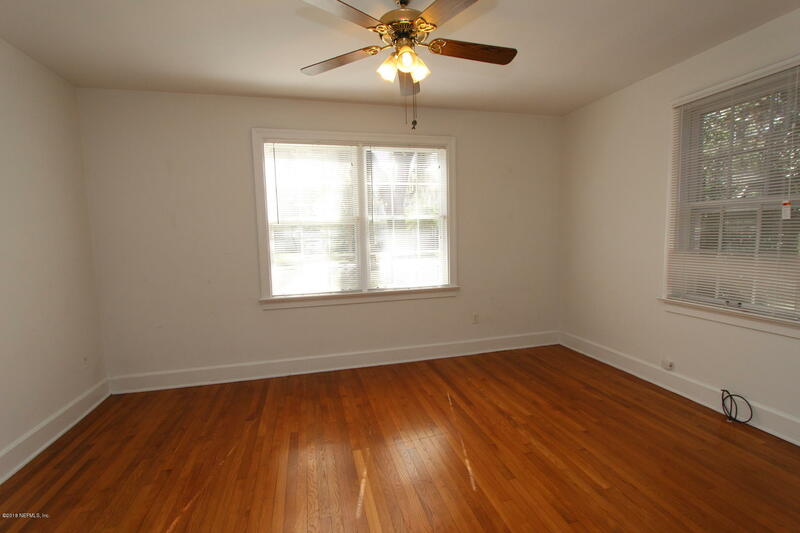 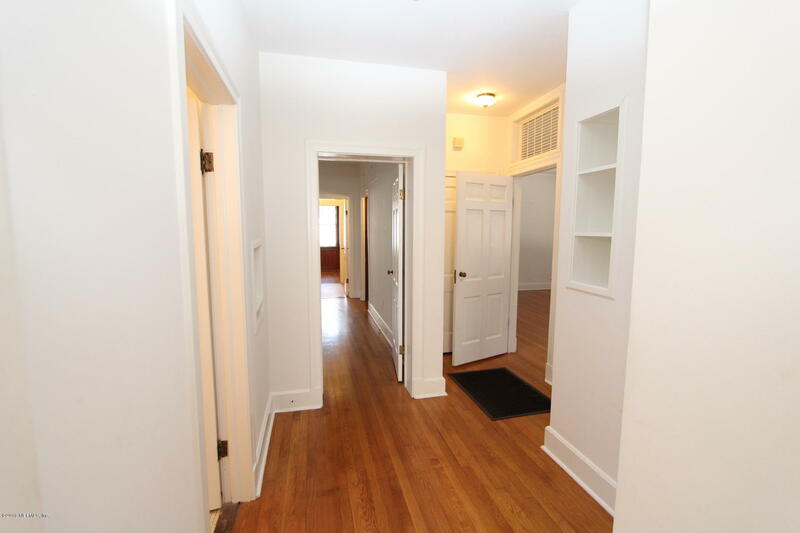 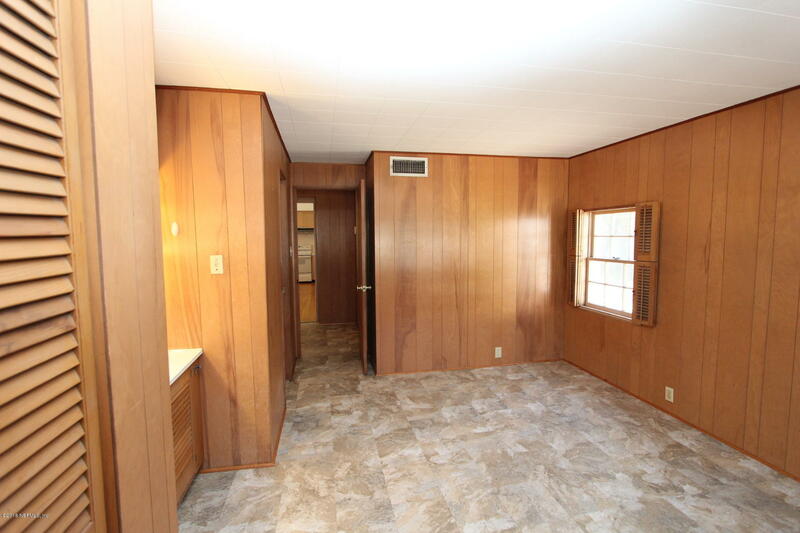 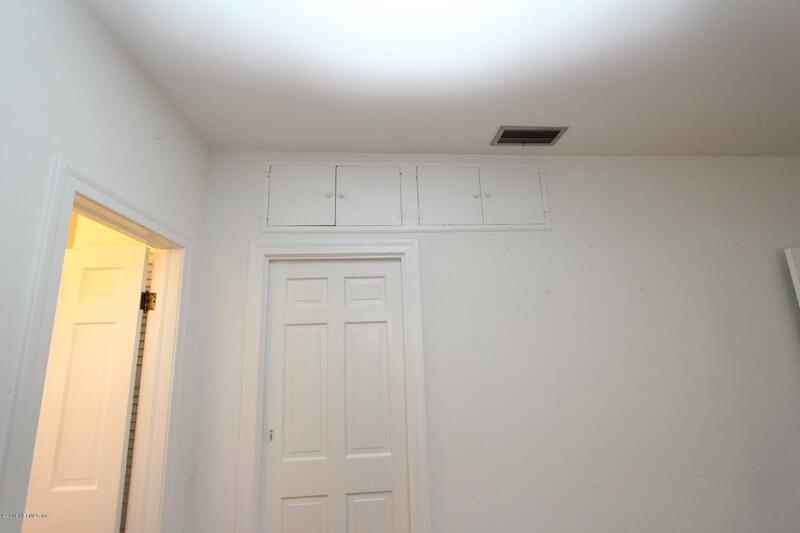 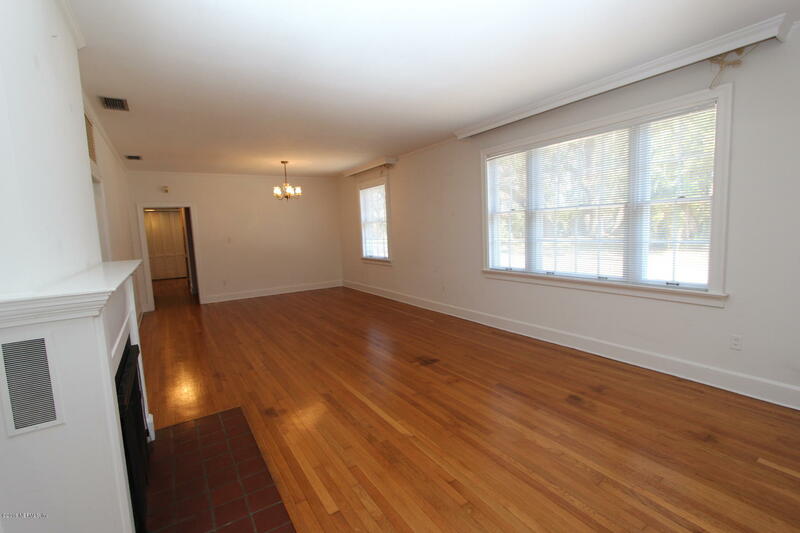 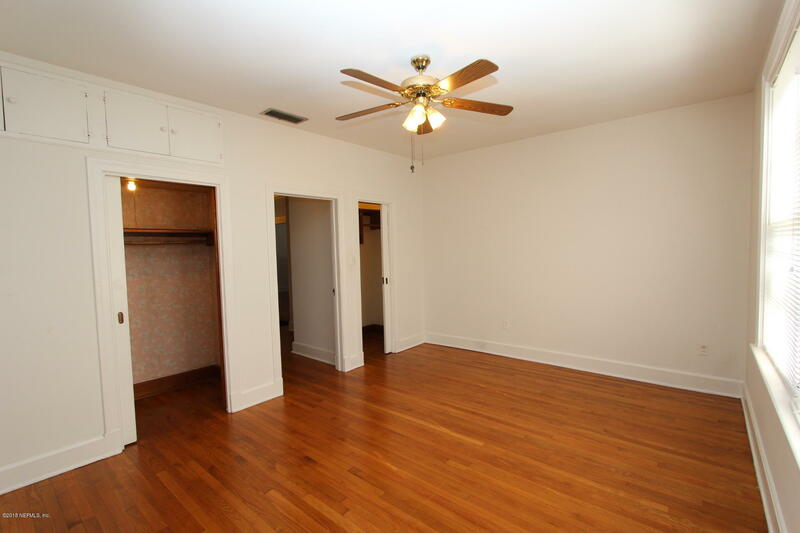 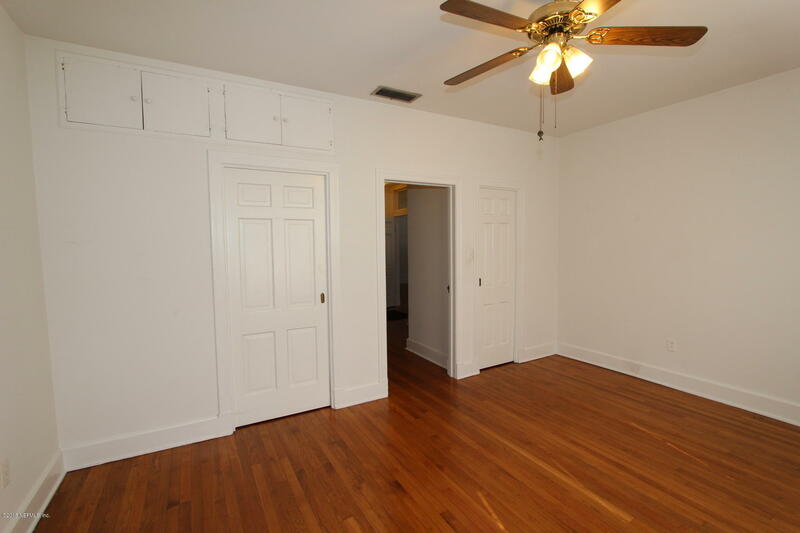 The larger front bedroom has two walk-in closets with pocket doors, and there is a full bath just outside the door. 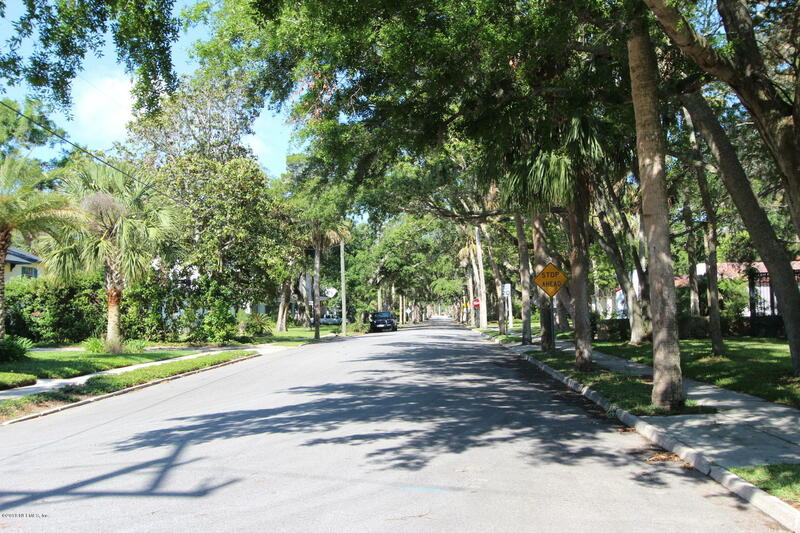 from San Marco Ave and May St/A1A, drive one block north. 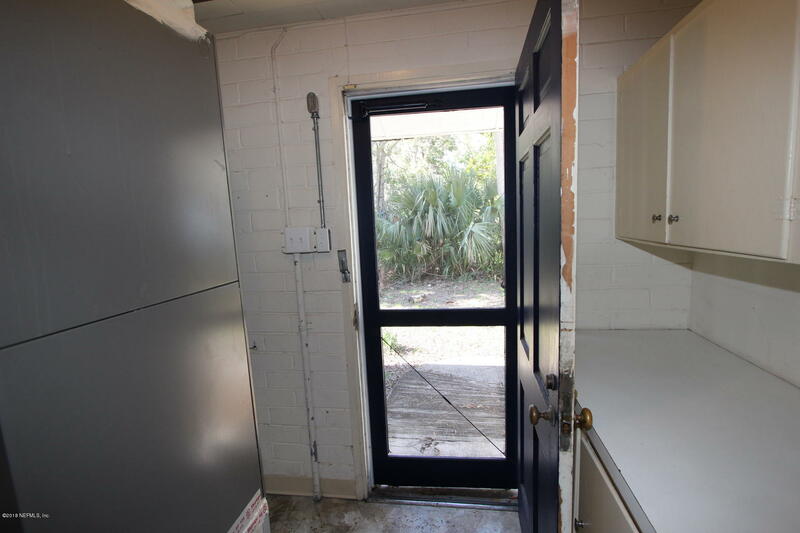 22 is at the end of the second block, on the left. 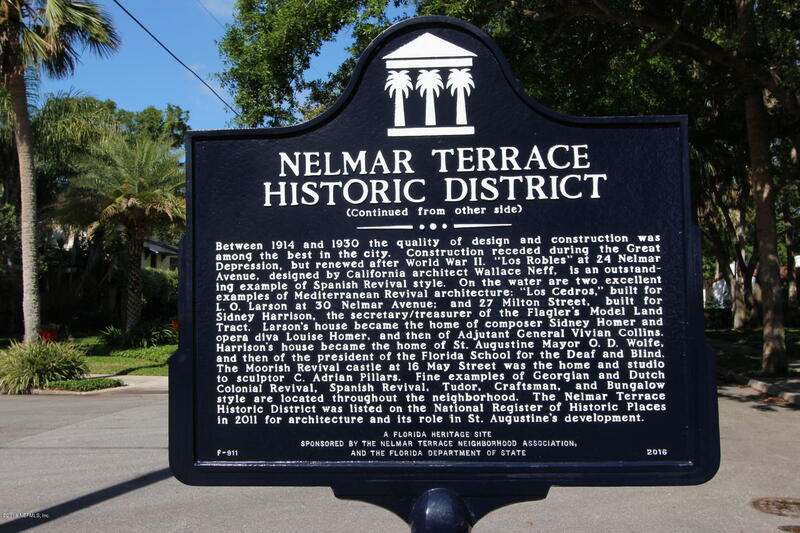 Park on Nelmar or Magnolia. 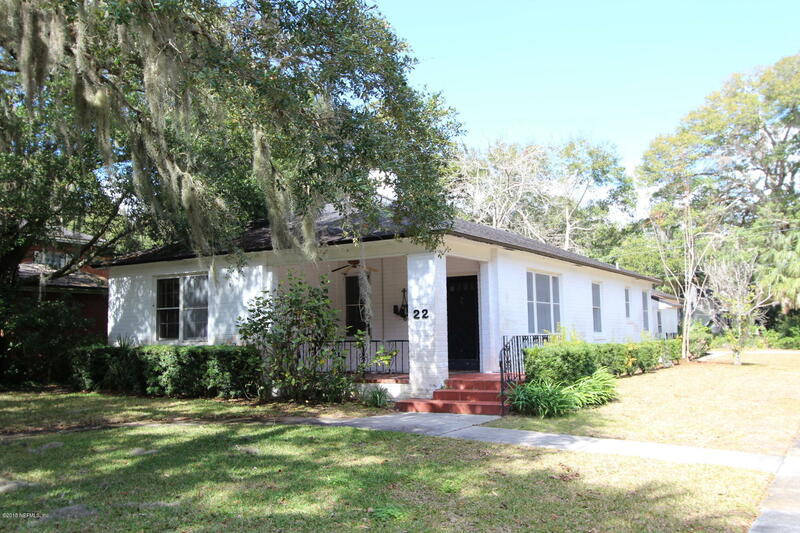 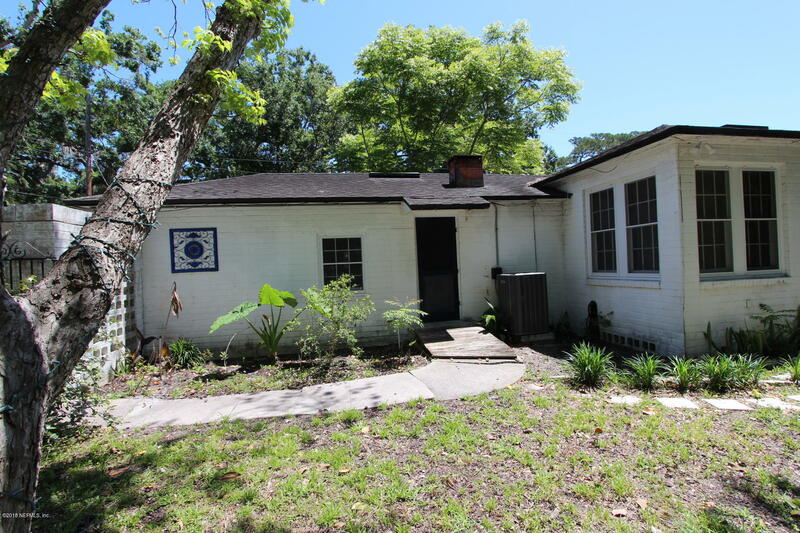 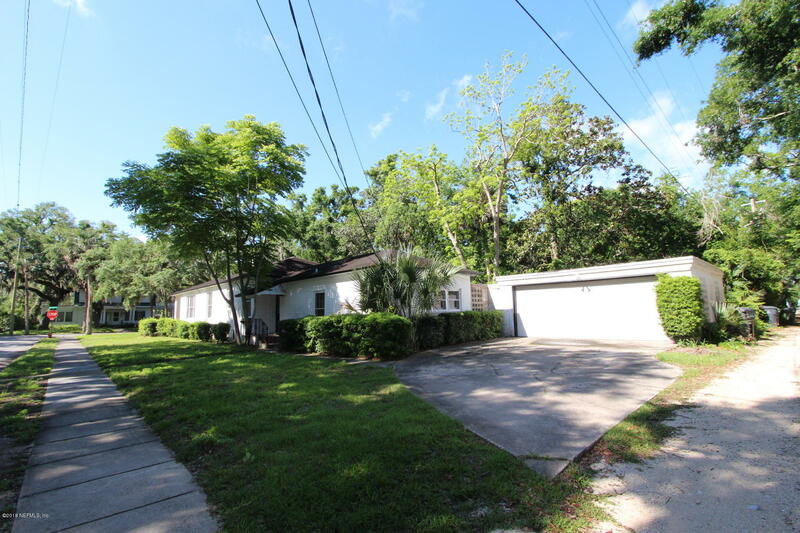 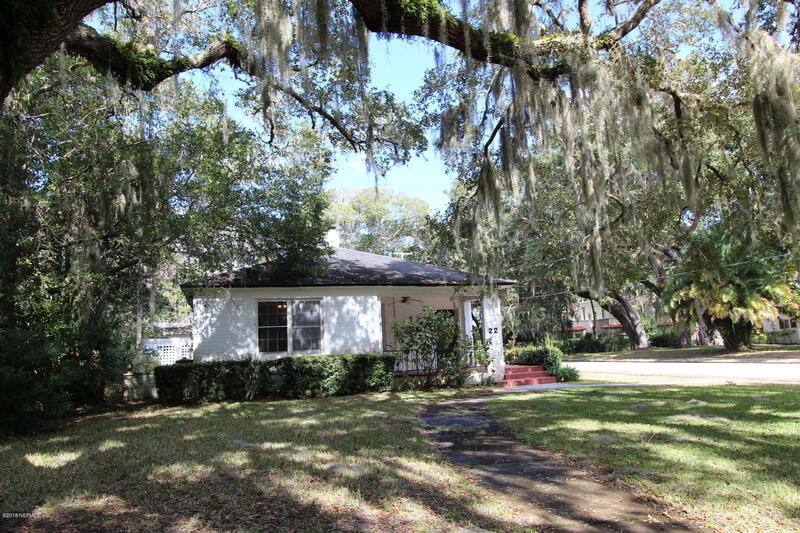 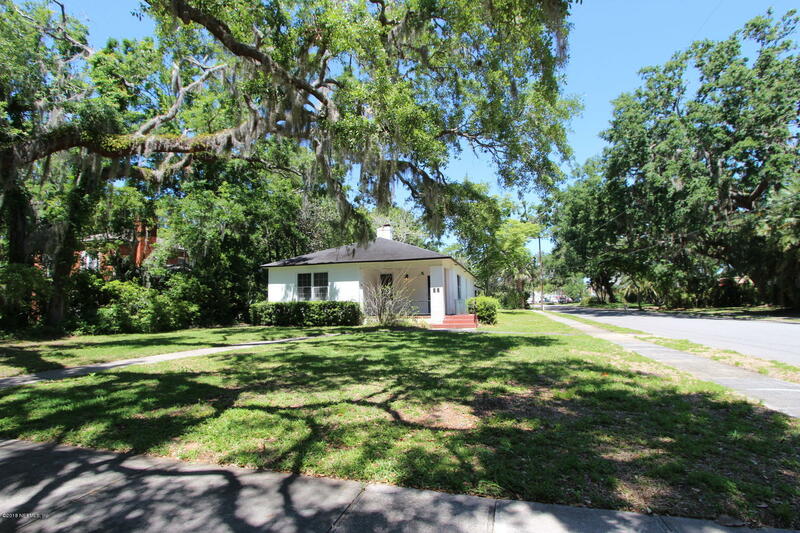 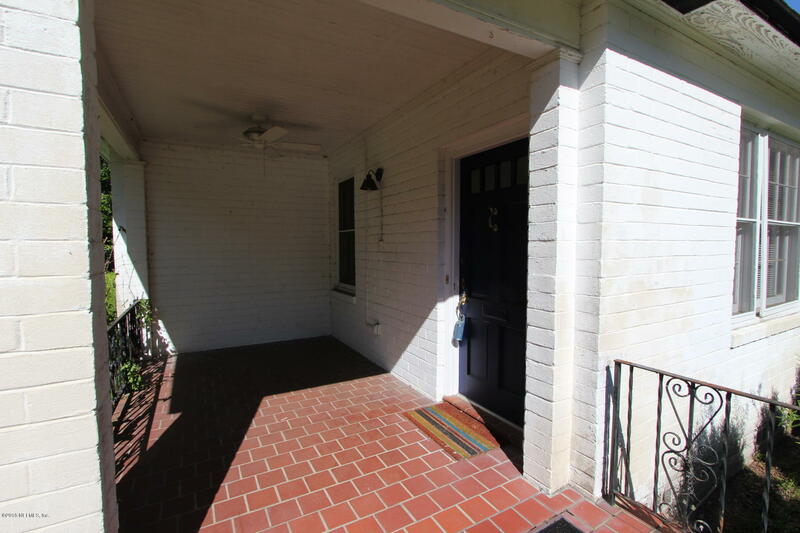 22 Nelmar Ave is a 2,092 (*estimated) square foot home with 3 bedrooms and 3 bathrooms located in St Augustine FL, ST. JOHNS County. 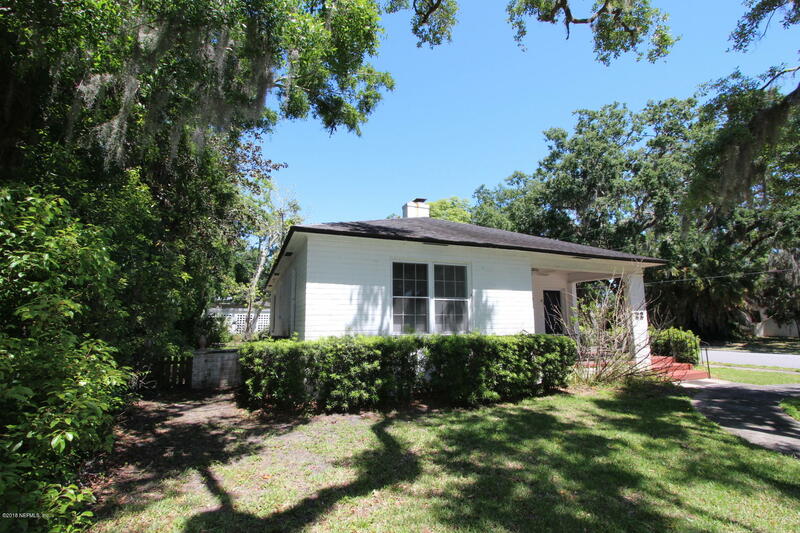 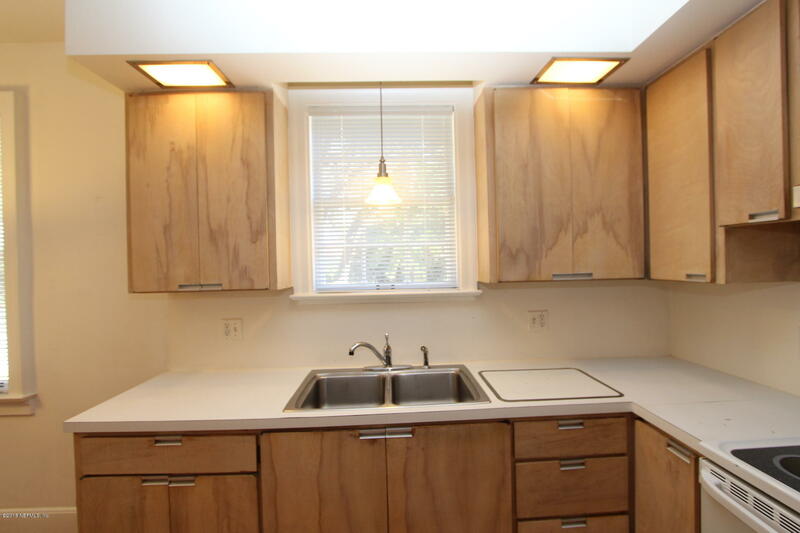 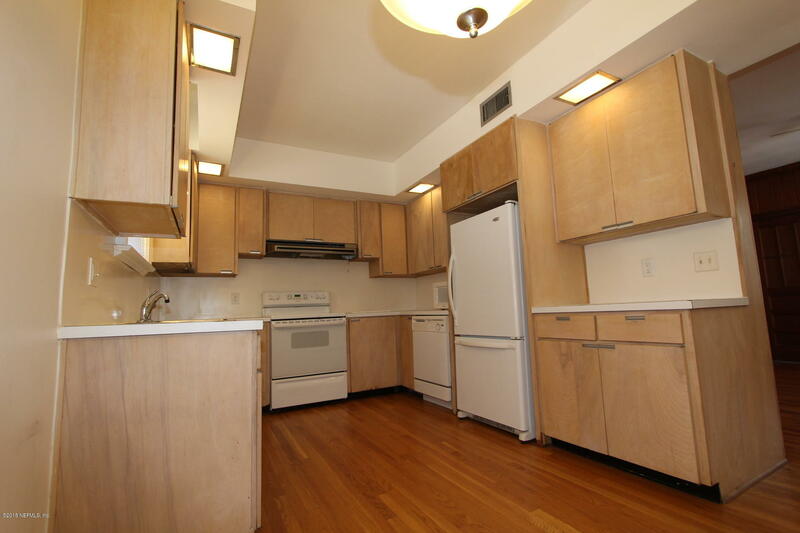 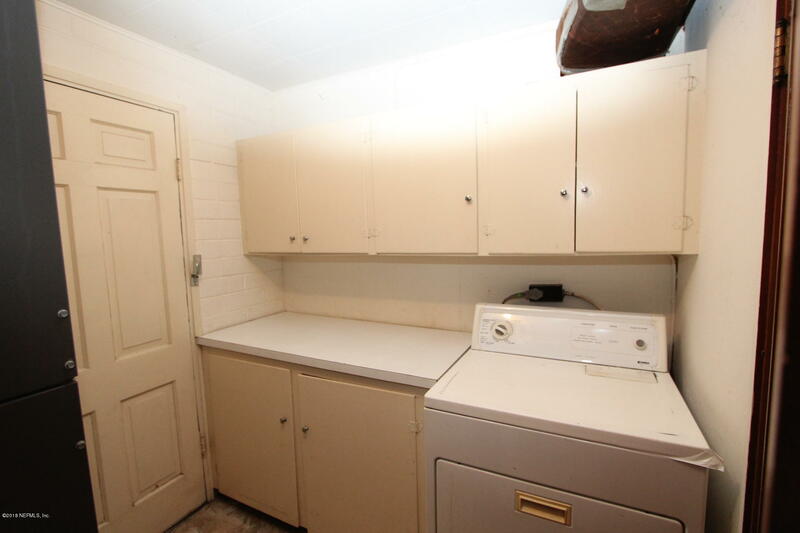 This property is listed for sale at $398,000 and is currently active and accepting offers.